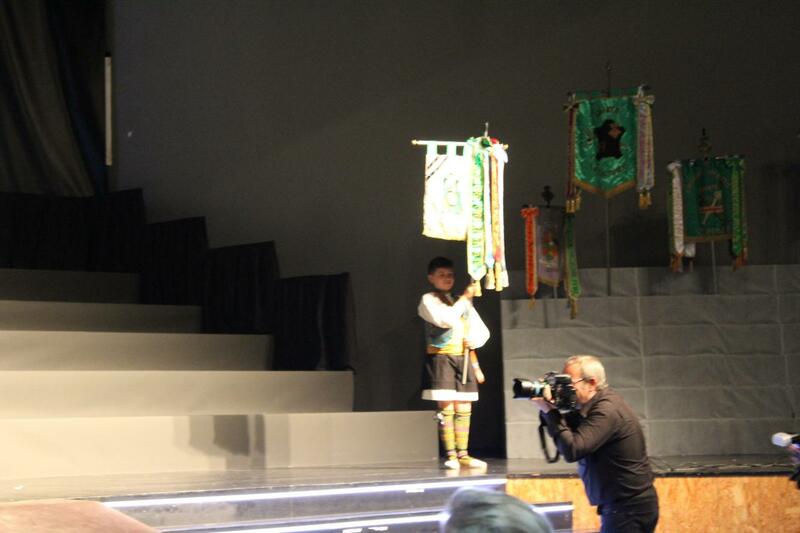 Also the children’s commissions have their corresponding homage. 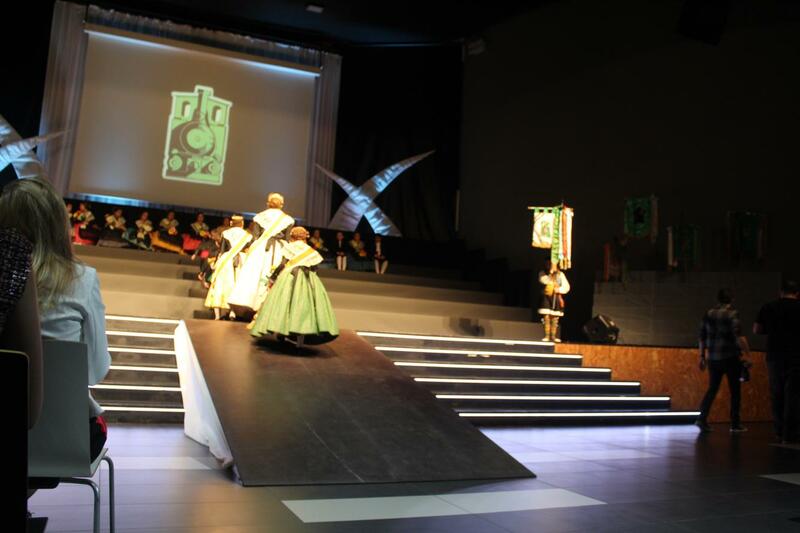 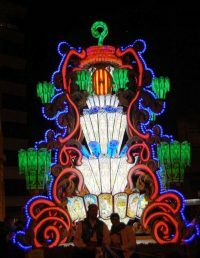 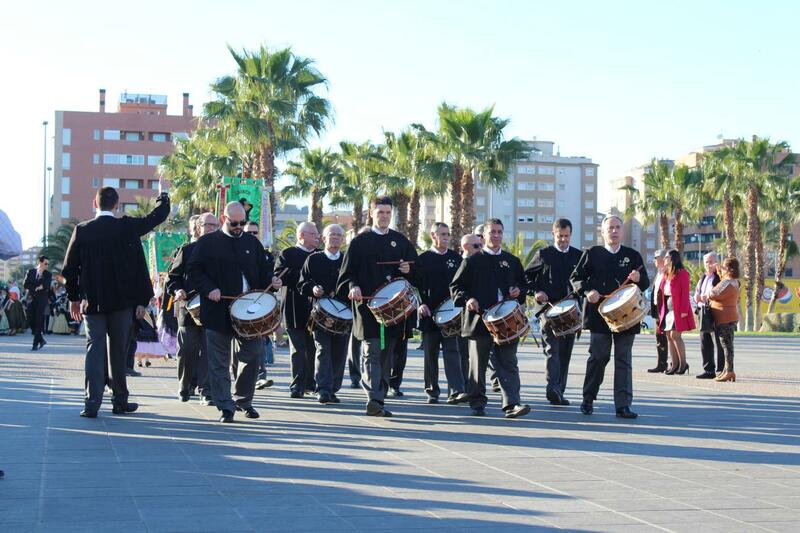 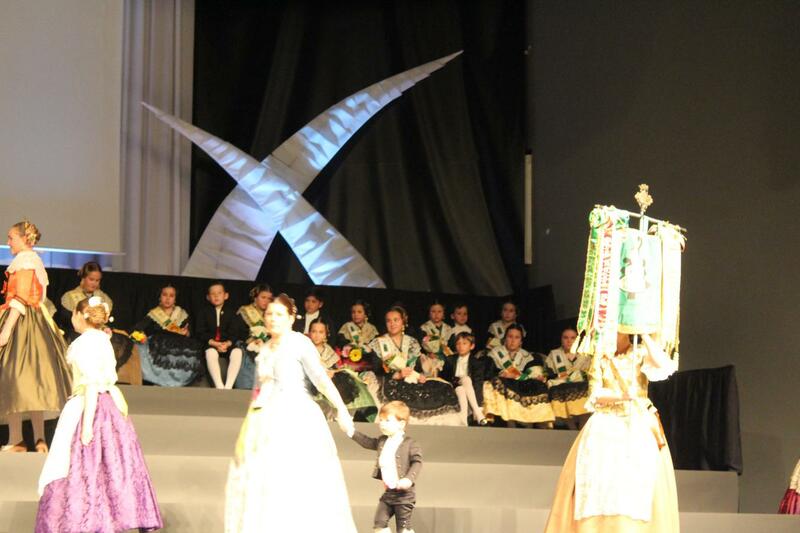 The Comison of the Sequiol the Palau de la Festa. 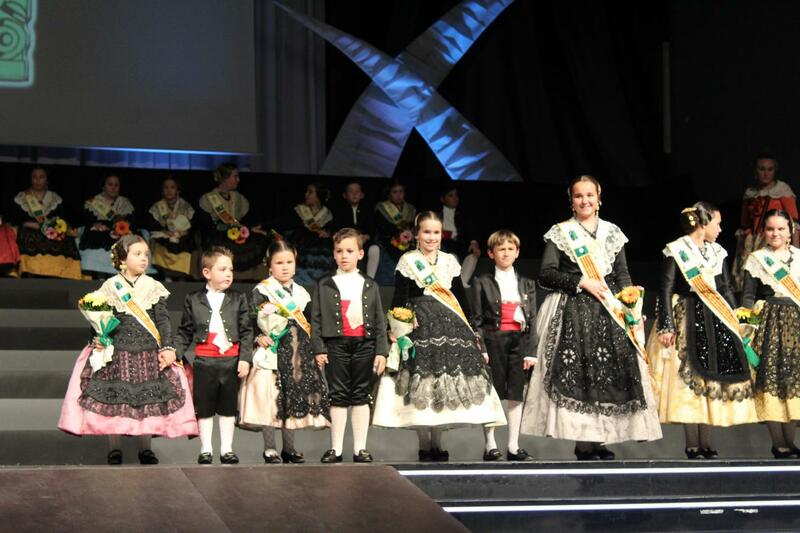 They Opened our entourage, the child standard carried by Iker Miralles Claramonte, and followed by the damas de honor Malena Garcia, MArtina Aguilera, Victoria Gonzalez, Leyre Salinas, Valeria Gonzalez, Irene Iñiguez and Alejandra Saez, all accompanied by Juan Carlos, Francisco, Javier Marin and Victor Lopez. 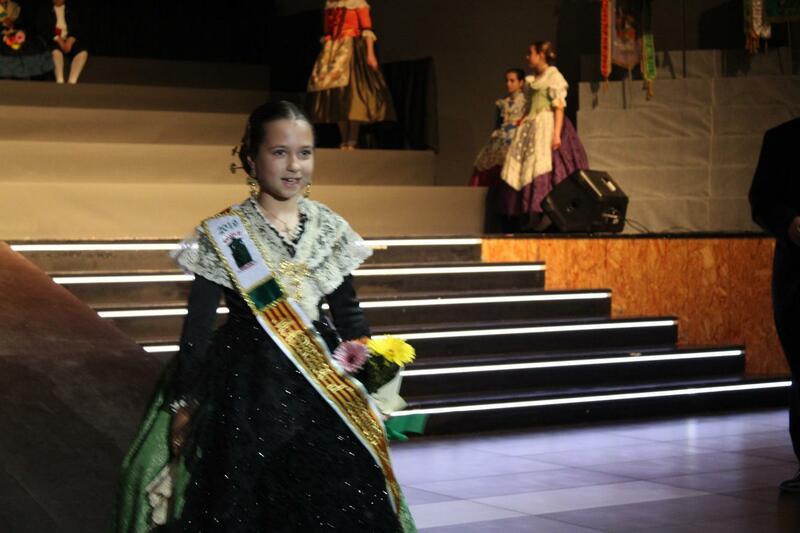 And closing the group the Madrina Natalia wants with Marc Osorio. 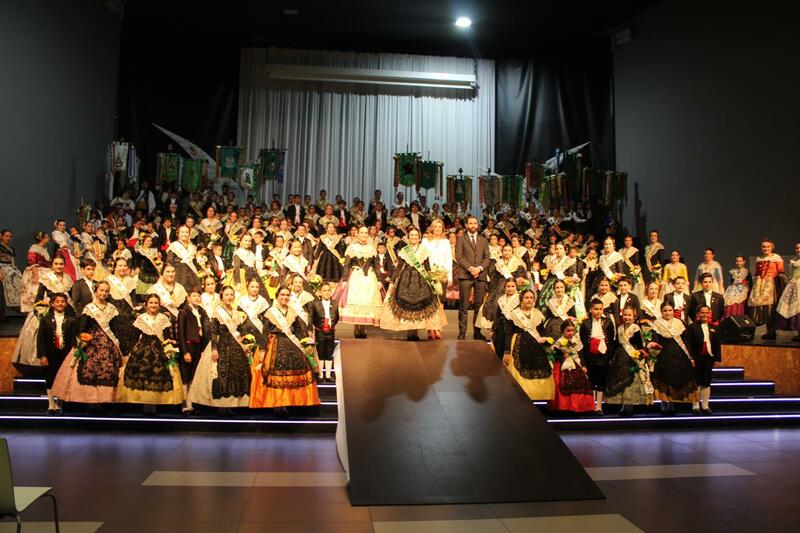 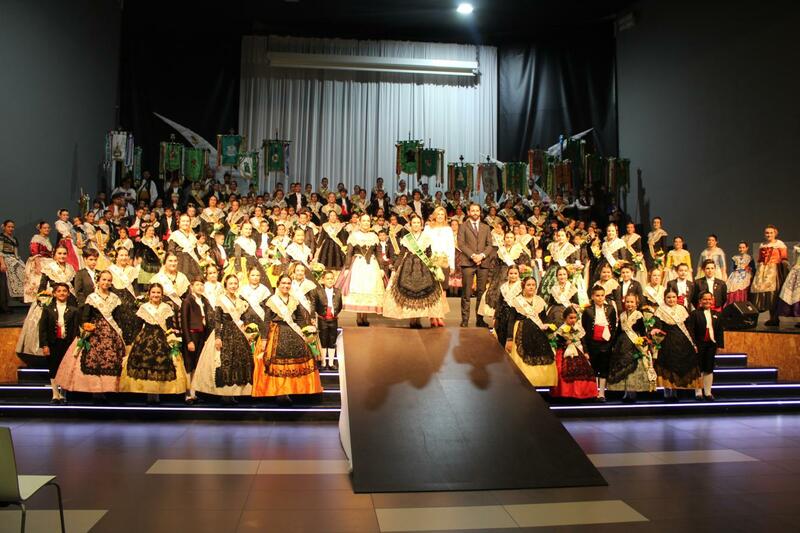 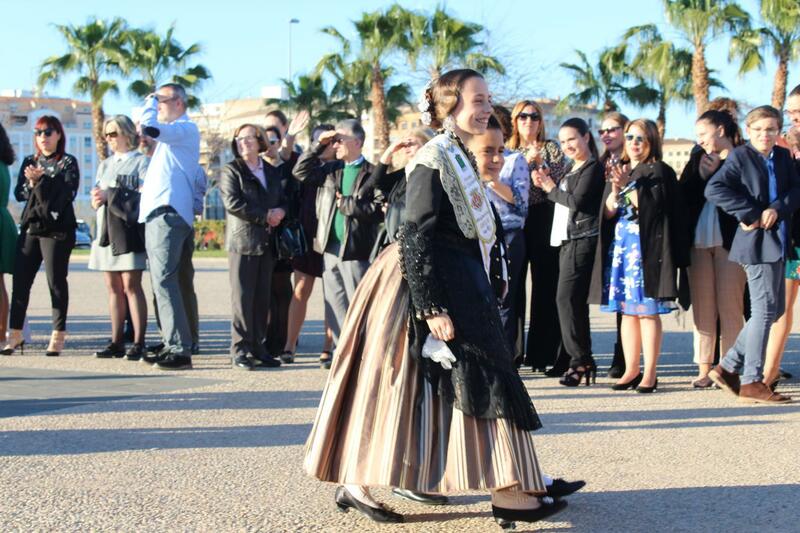 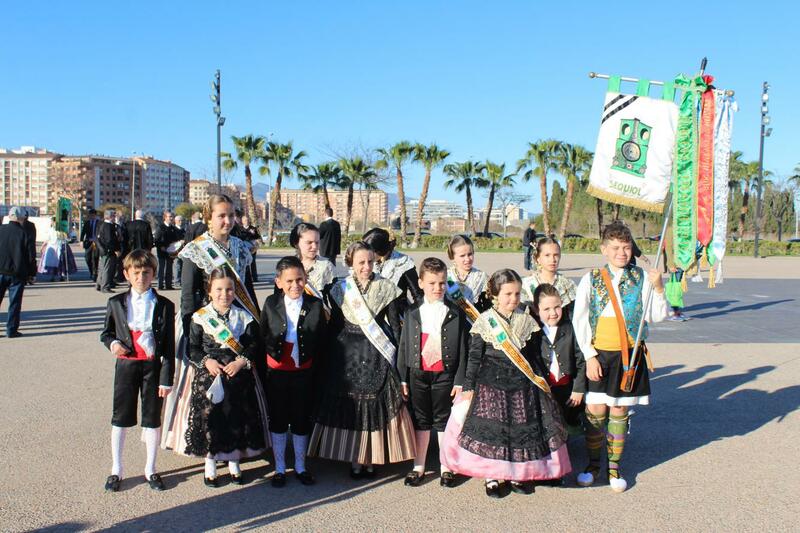 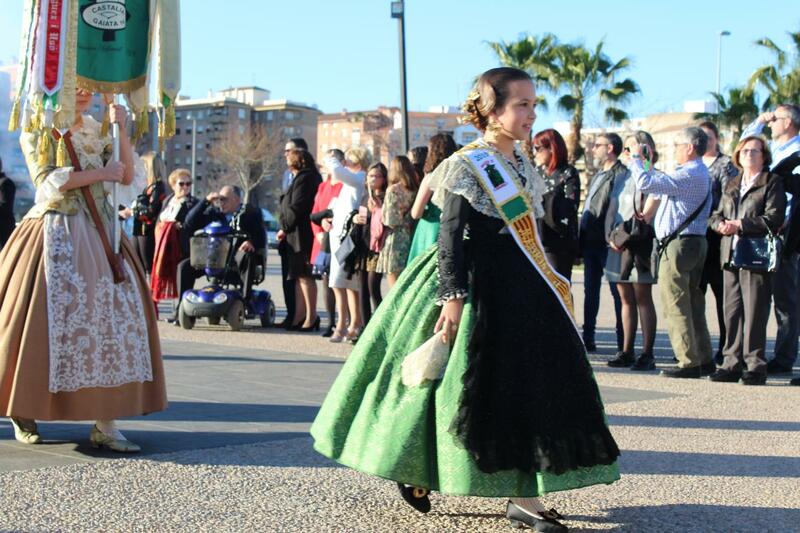 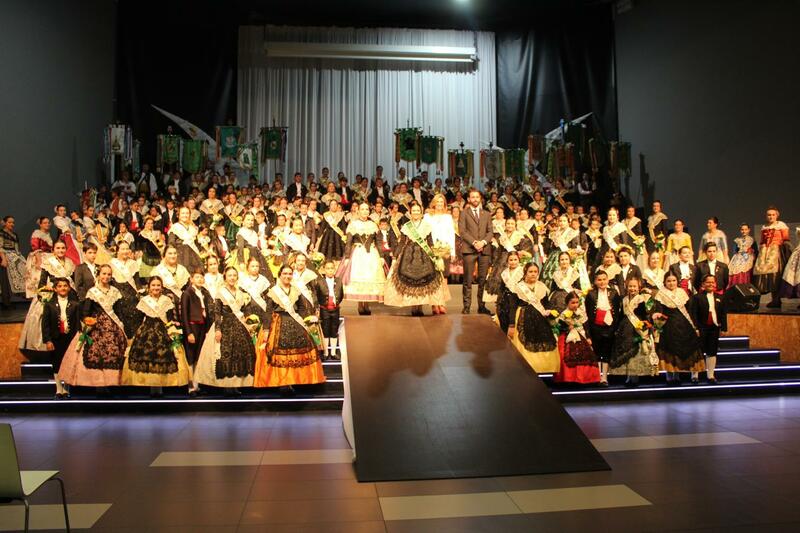 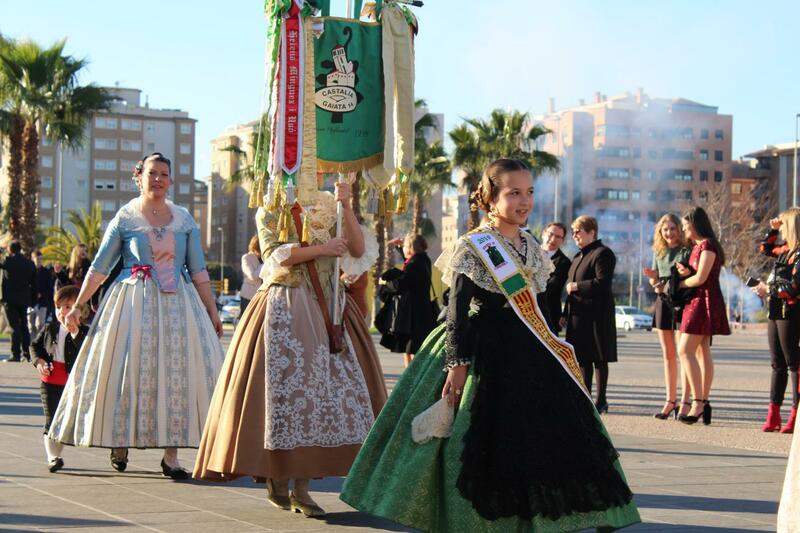 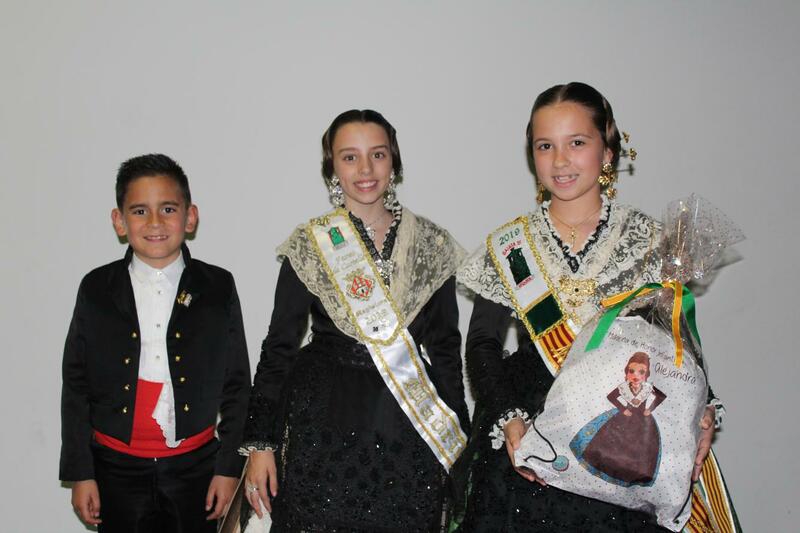 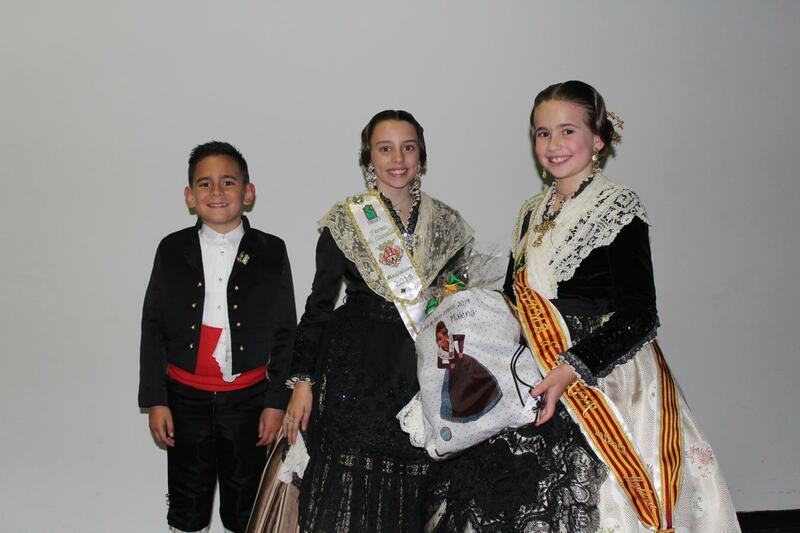 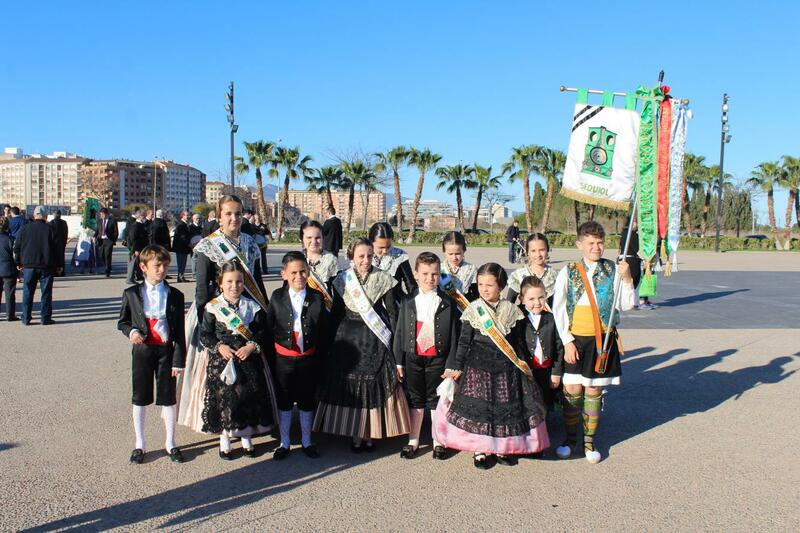 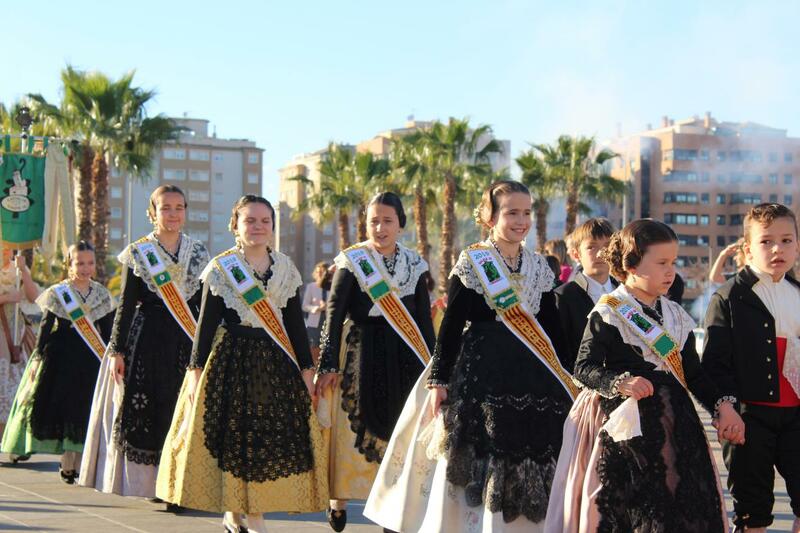 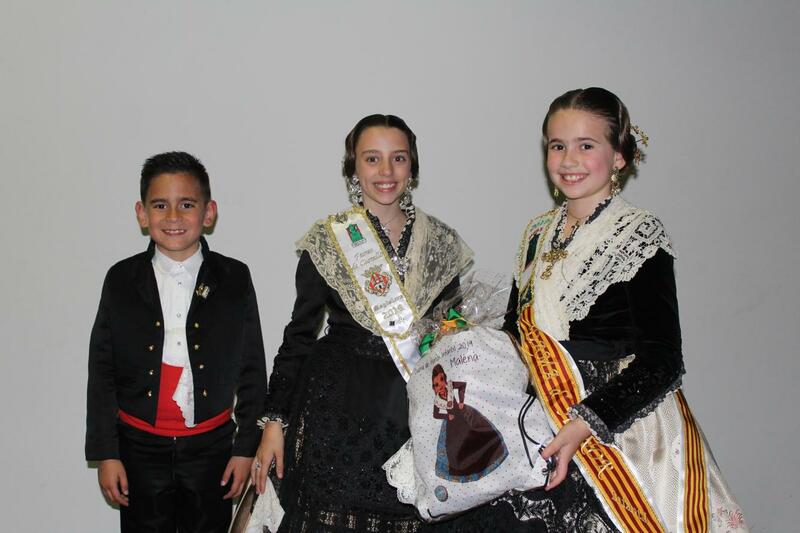 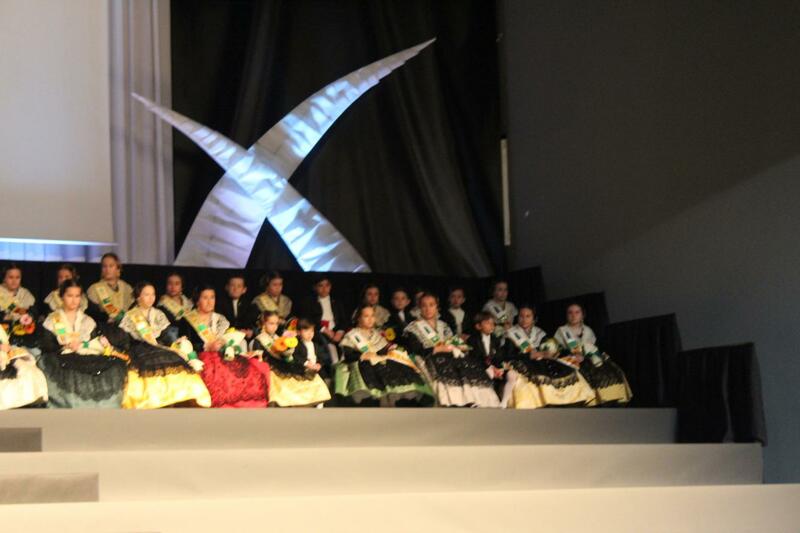 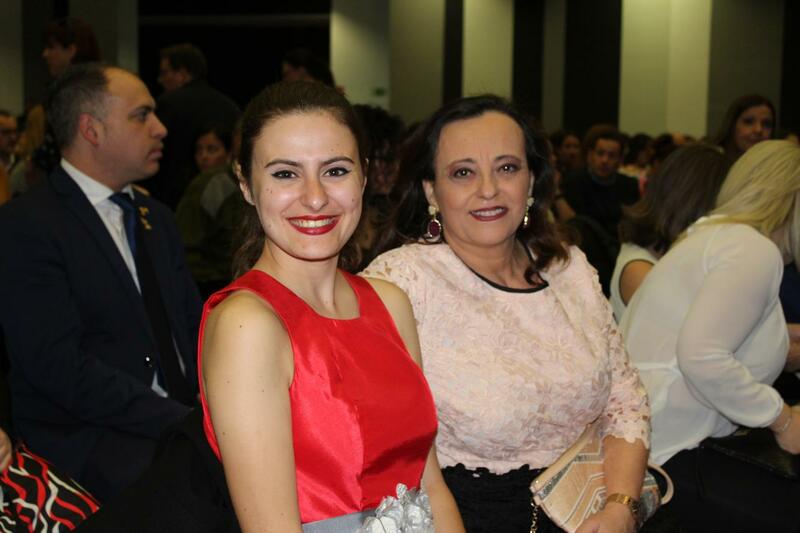 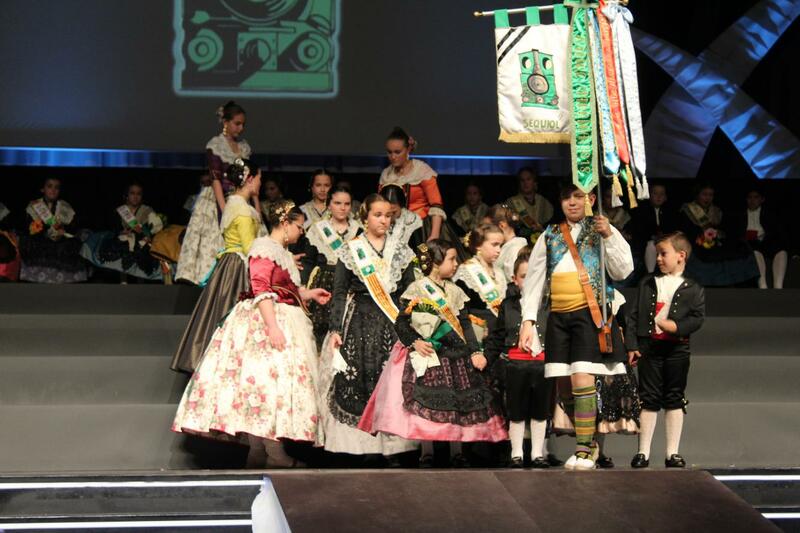 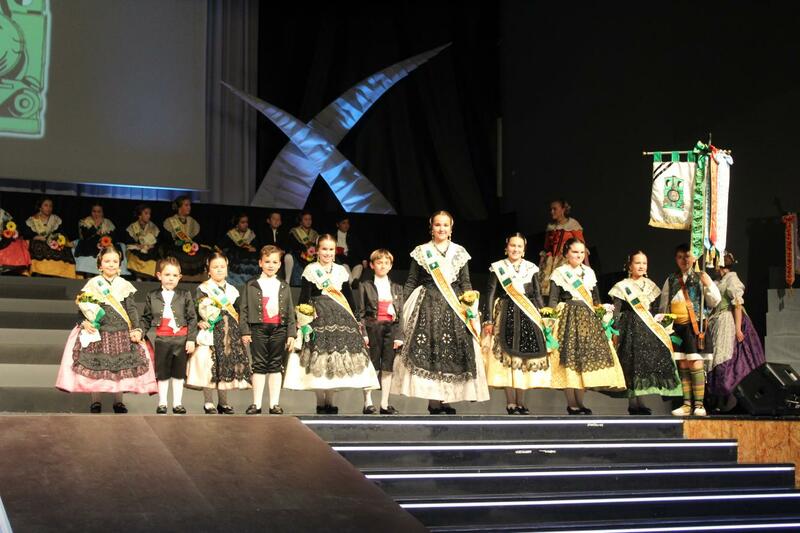 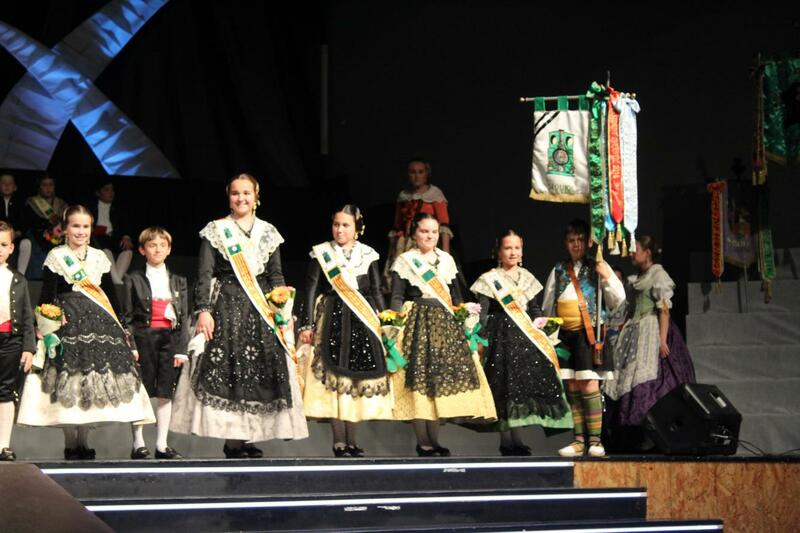 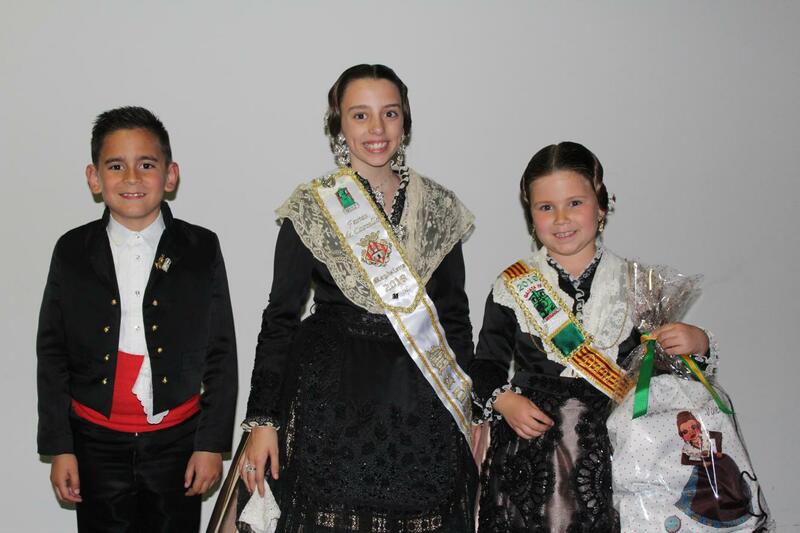 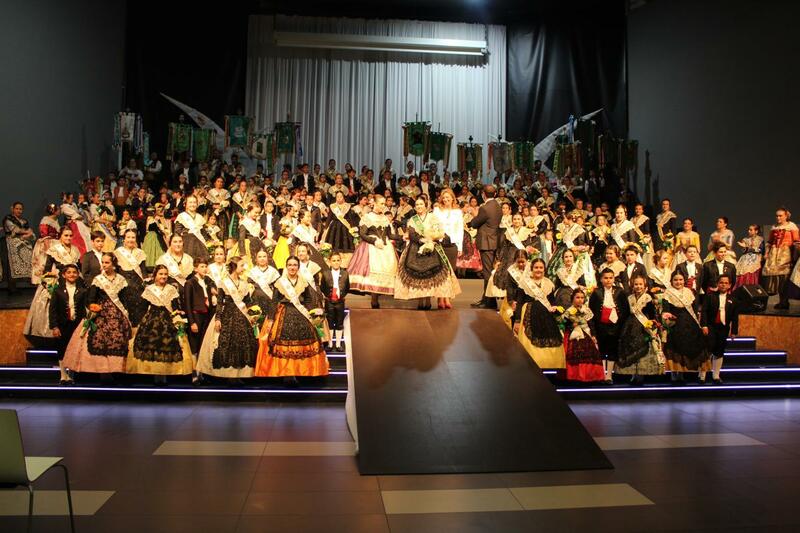 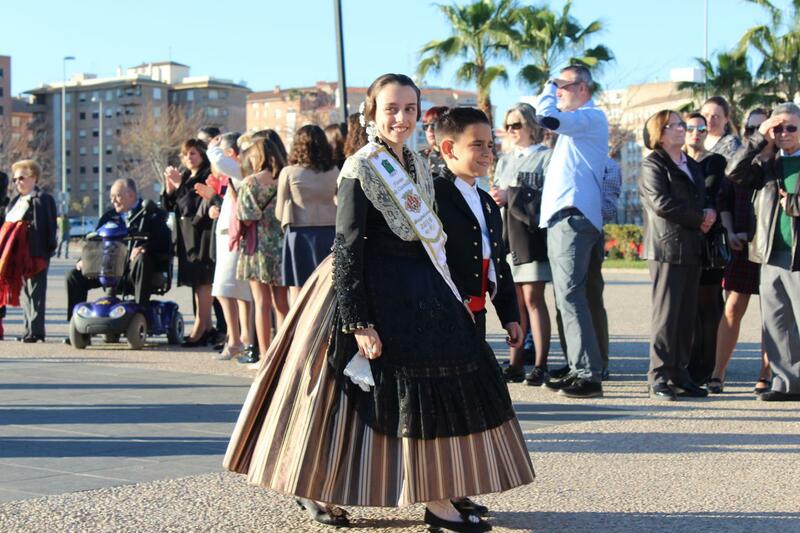 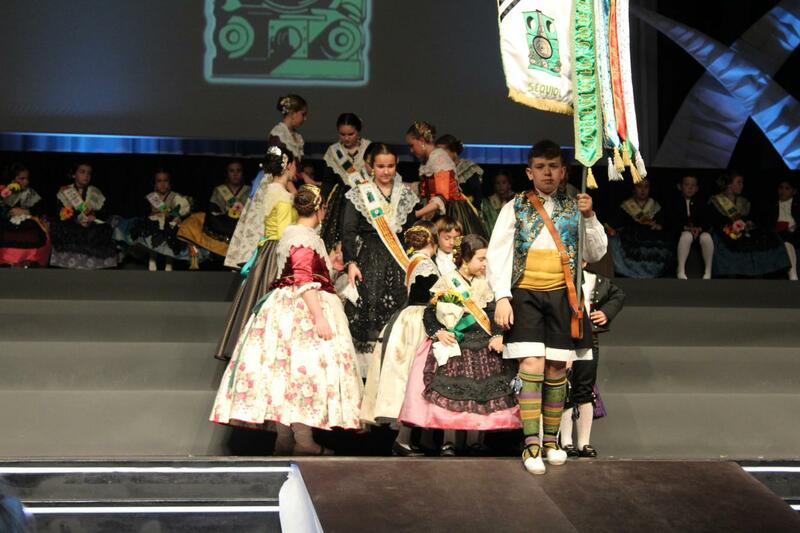 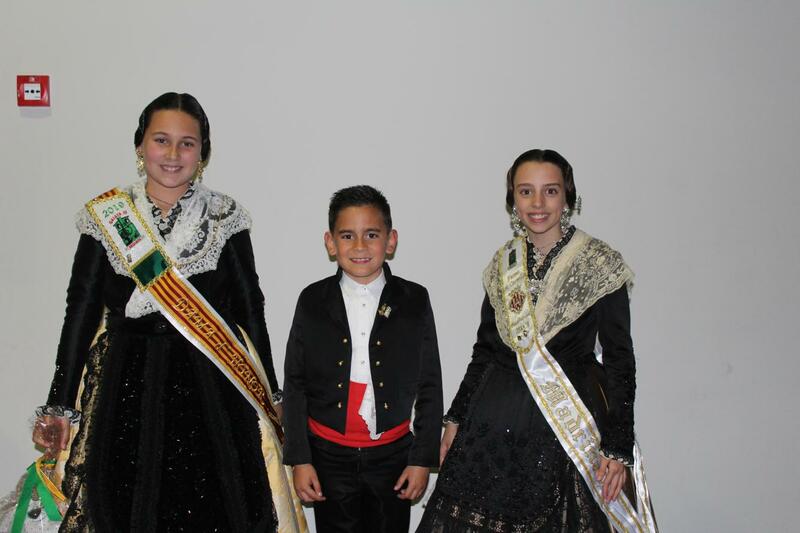 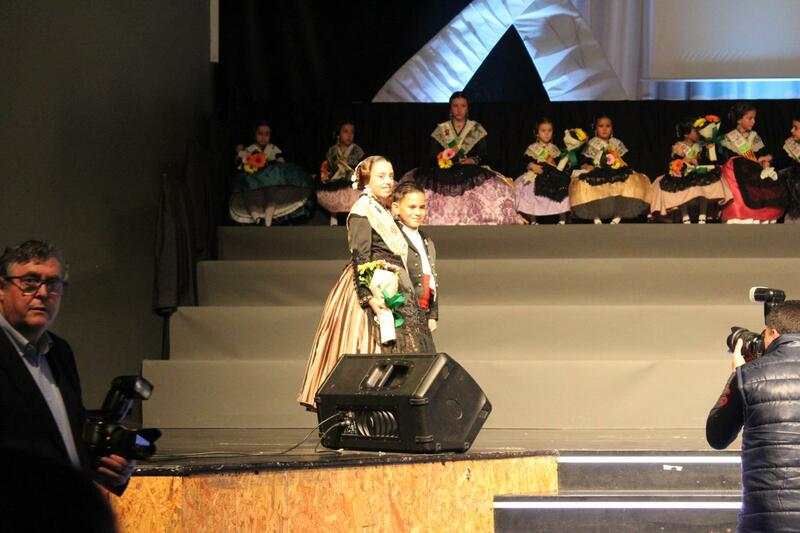 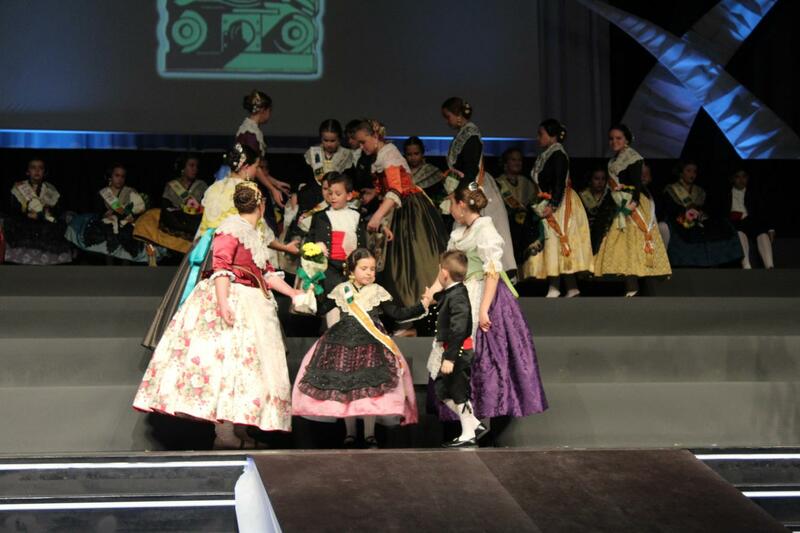 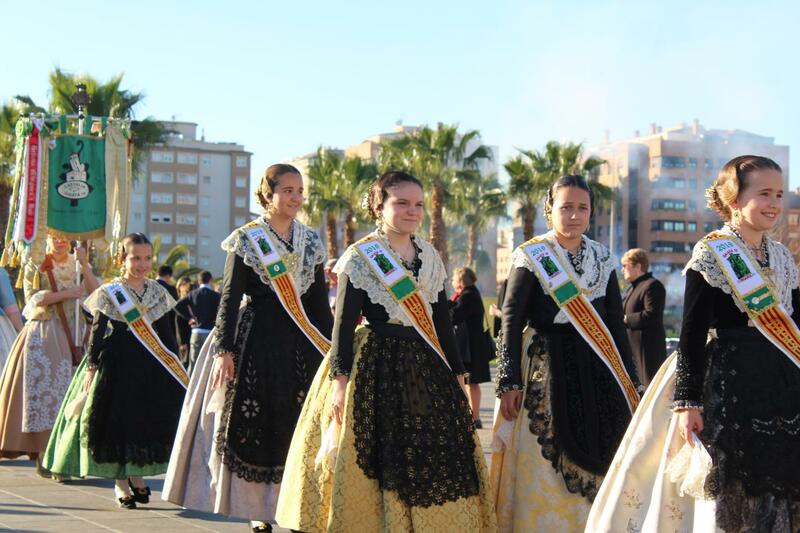 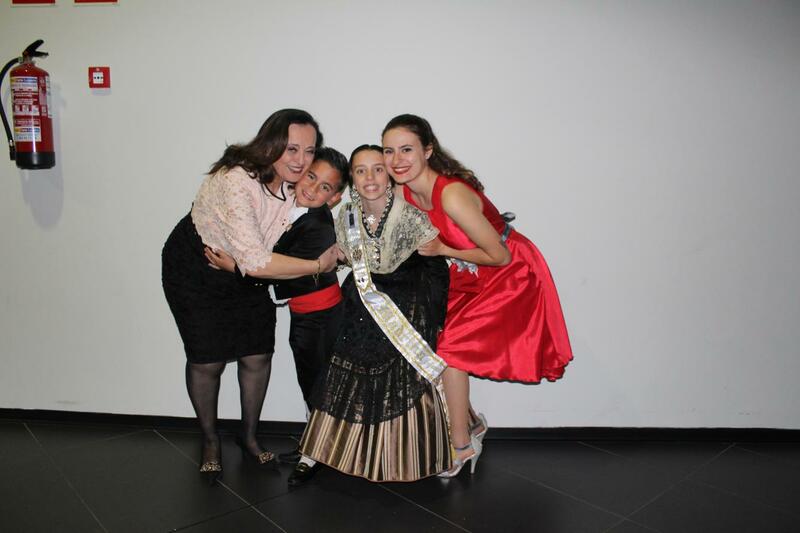 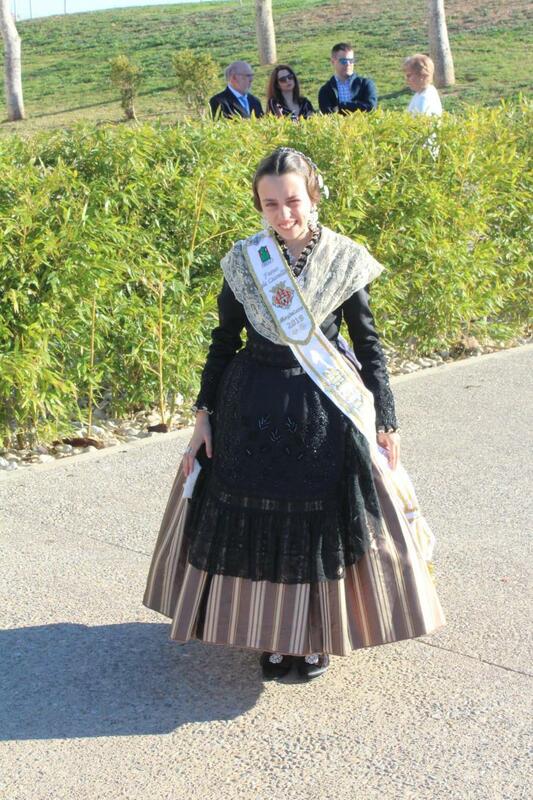 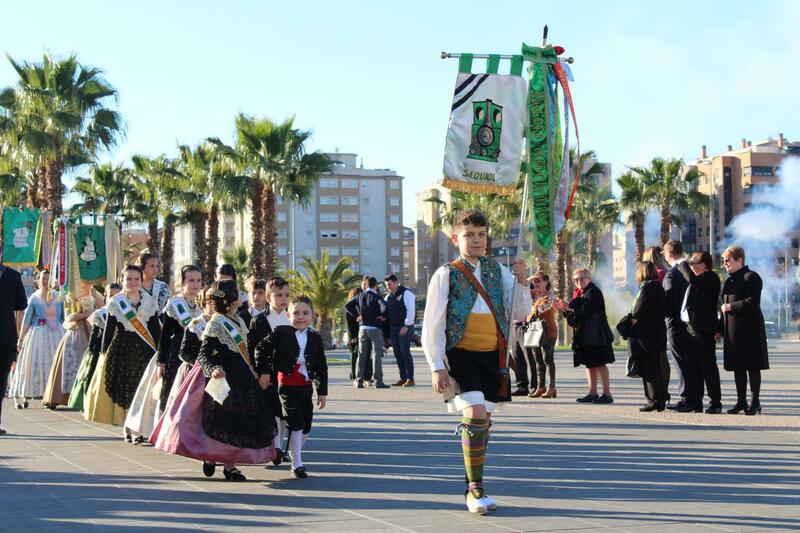 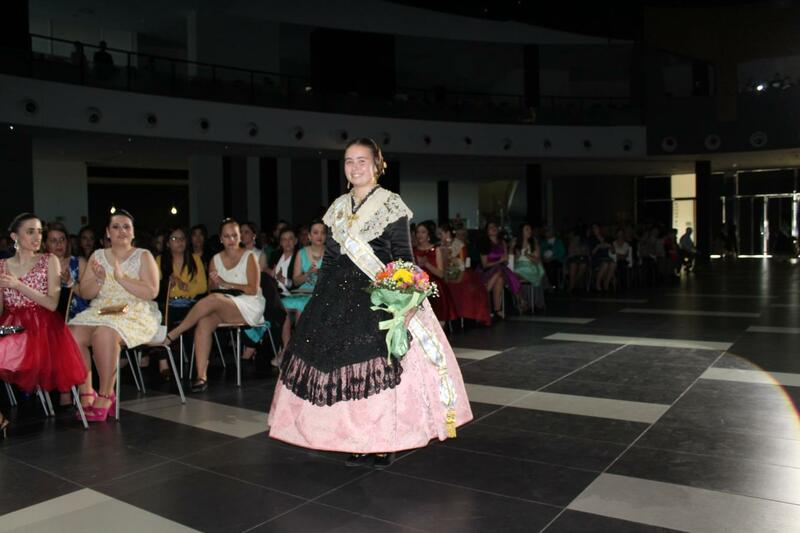 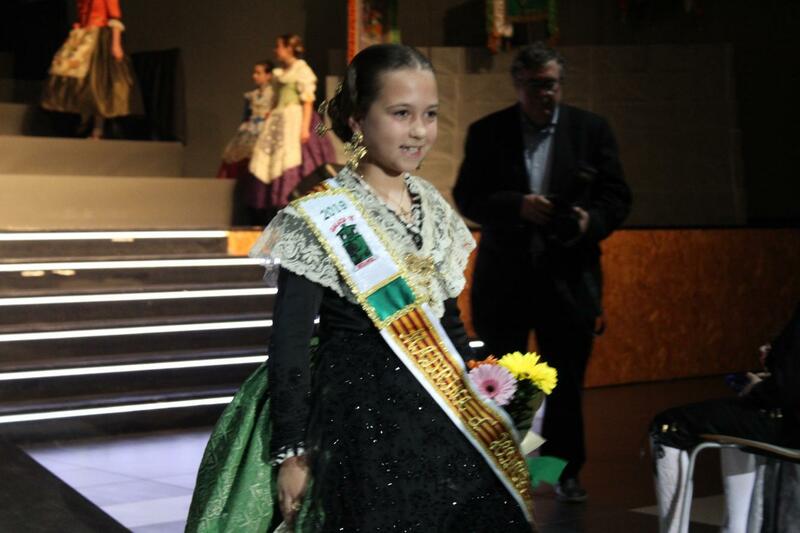 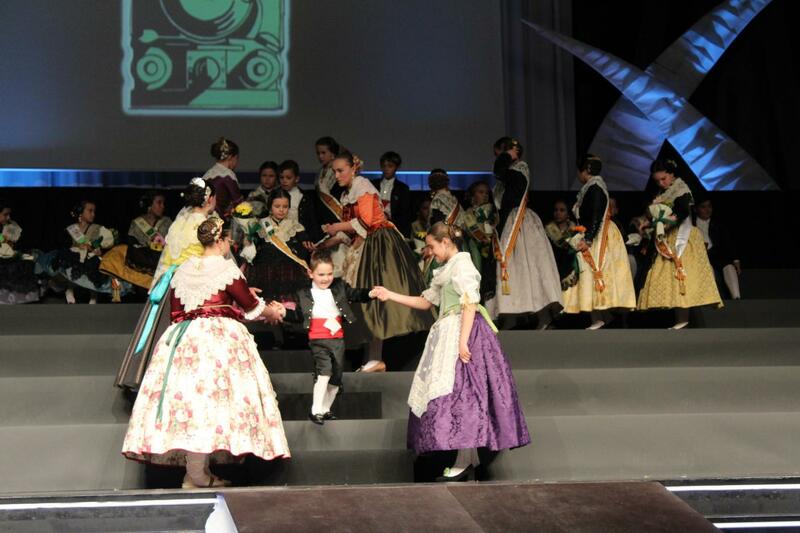 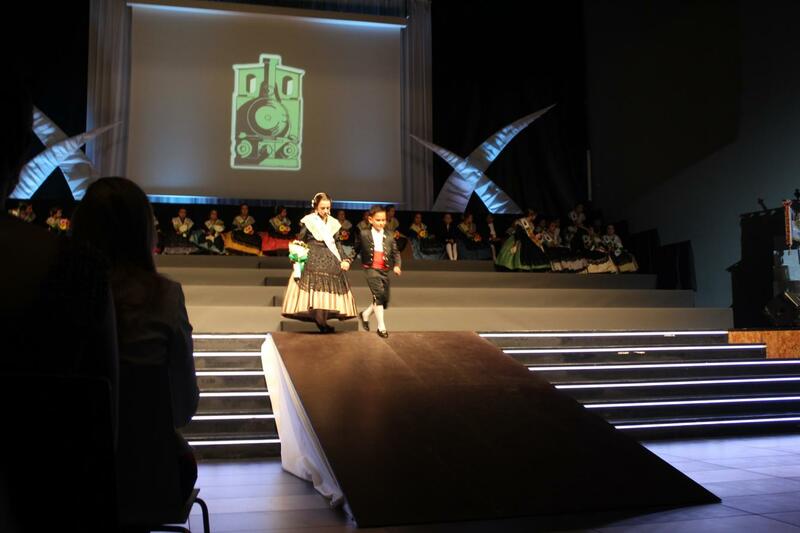 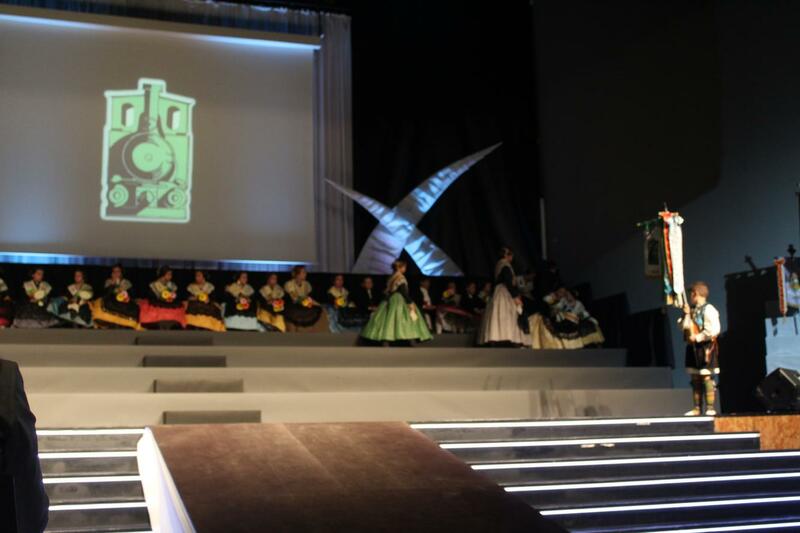 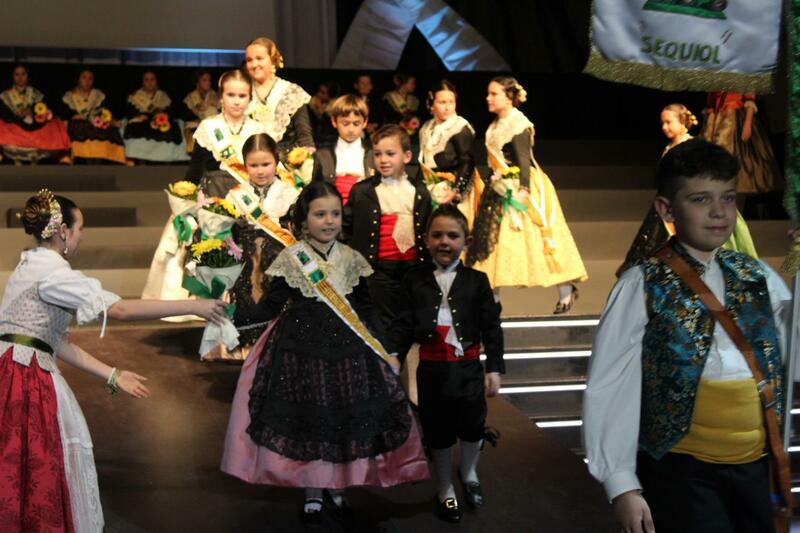 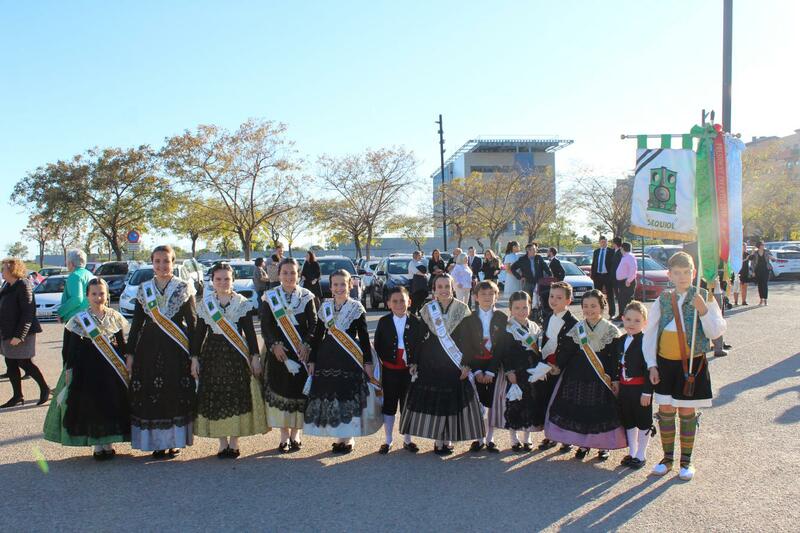 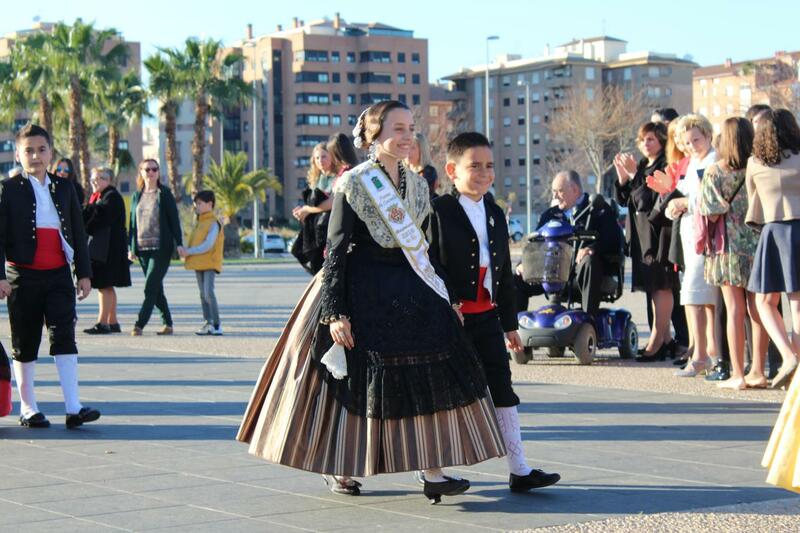 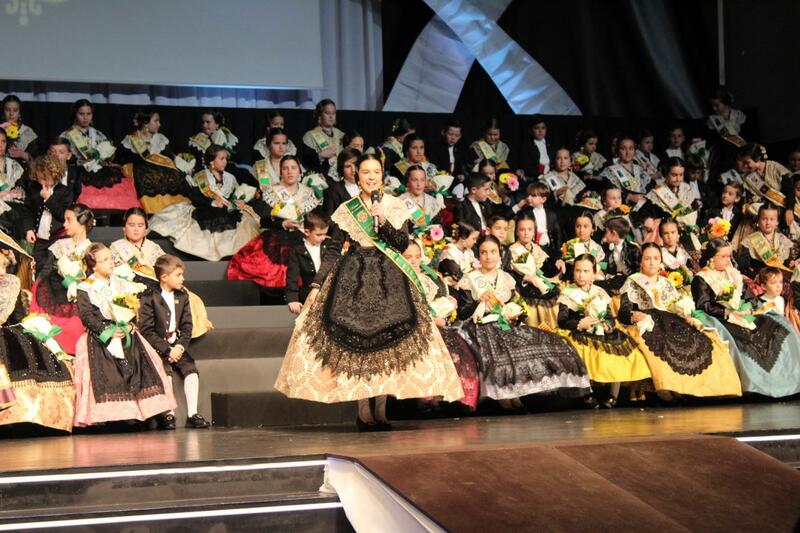 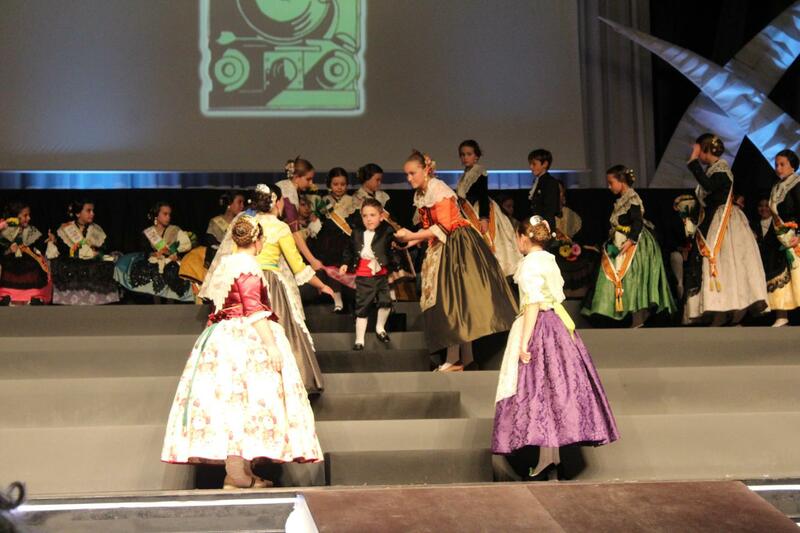 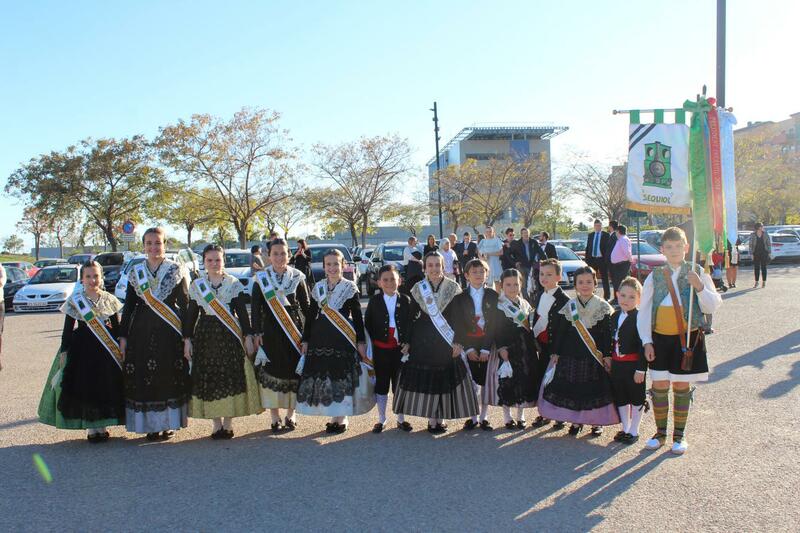 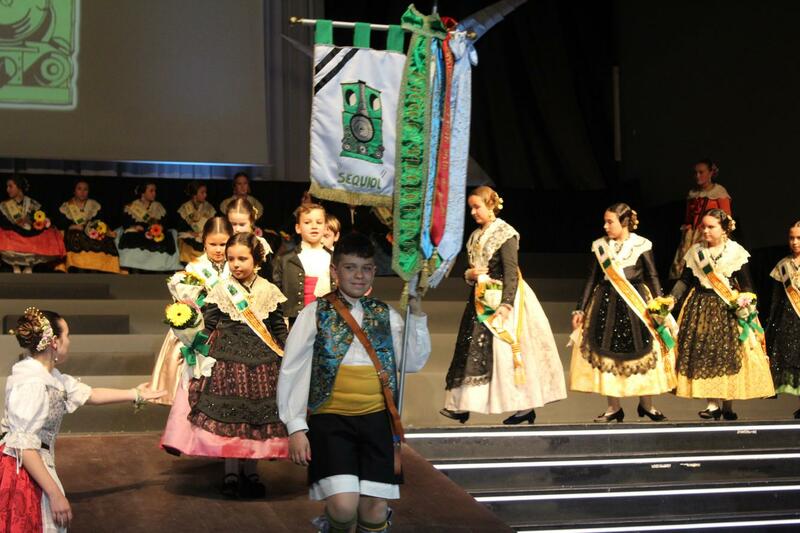 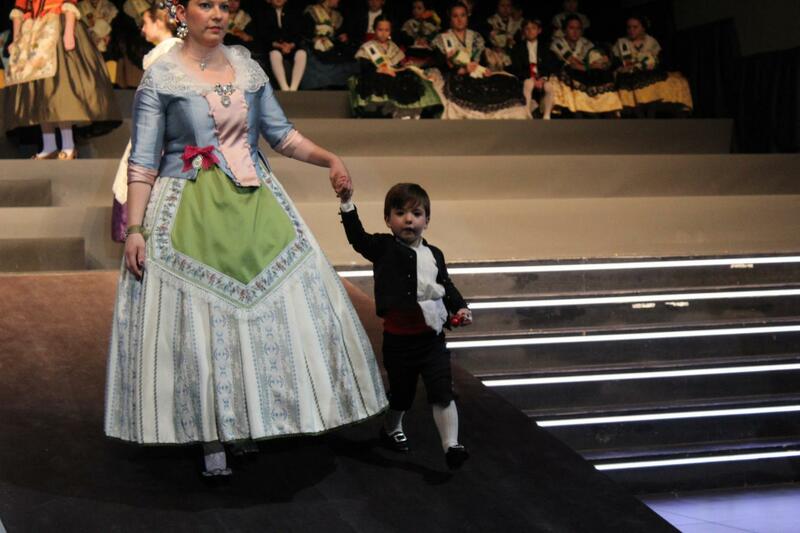 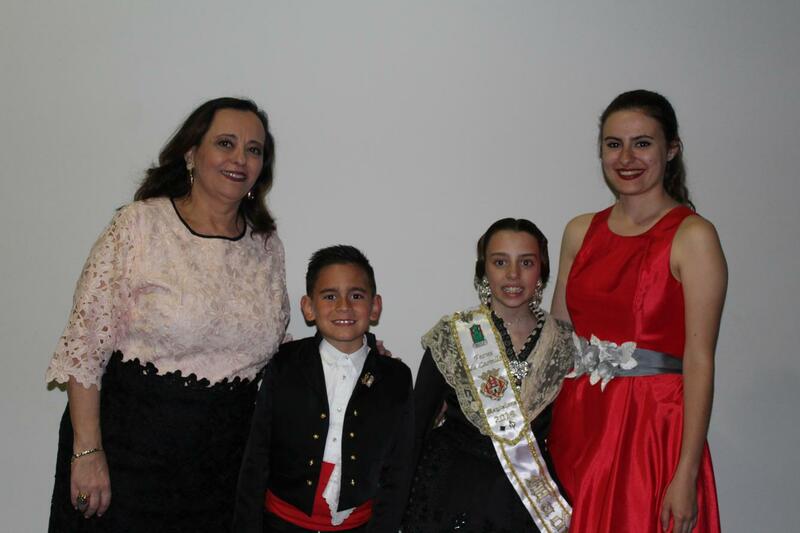 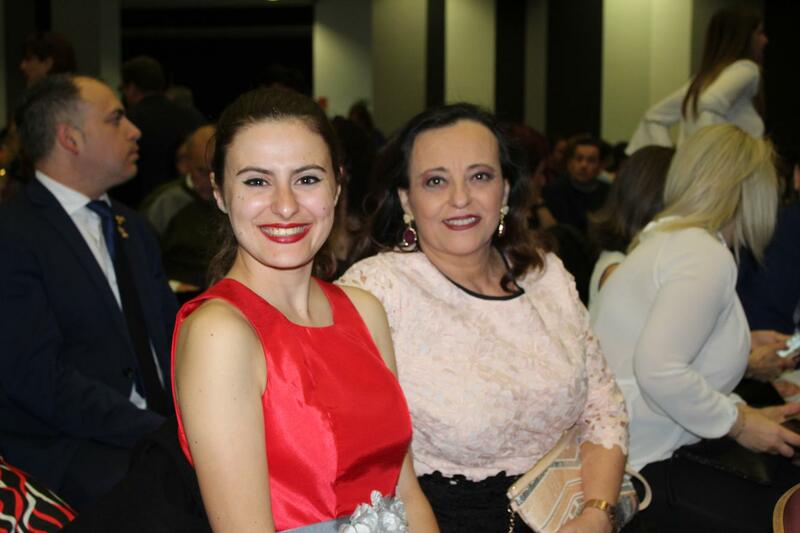 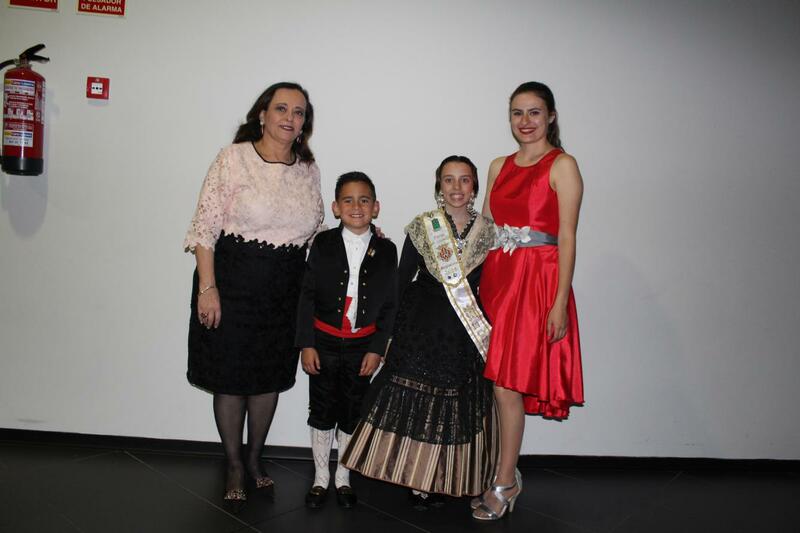 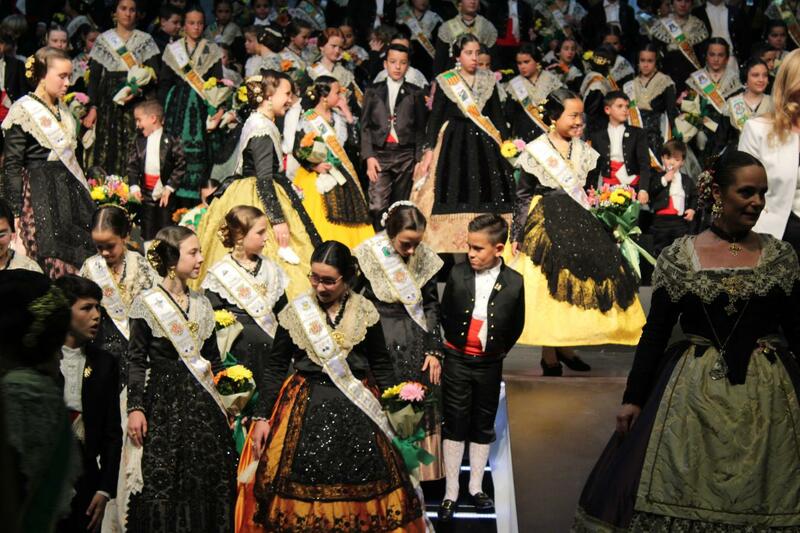 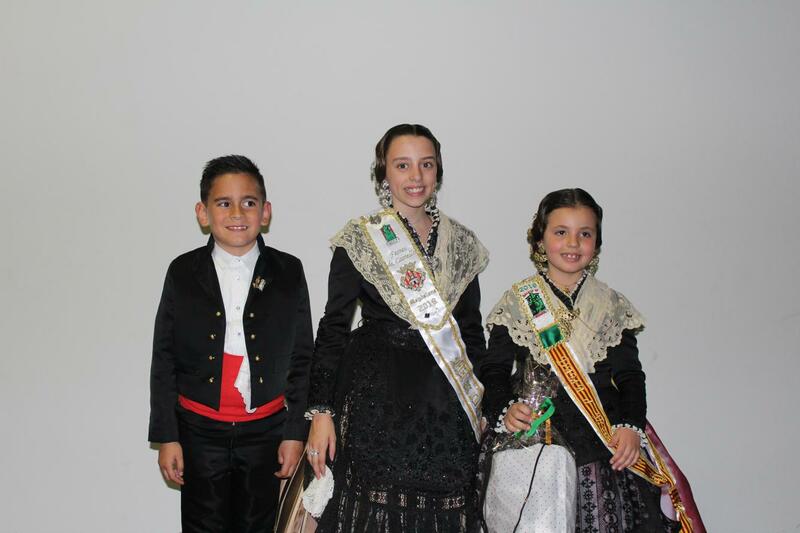 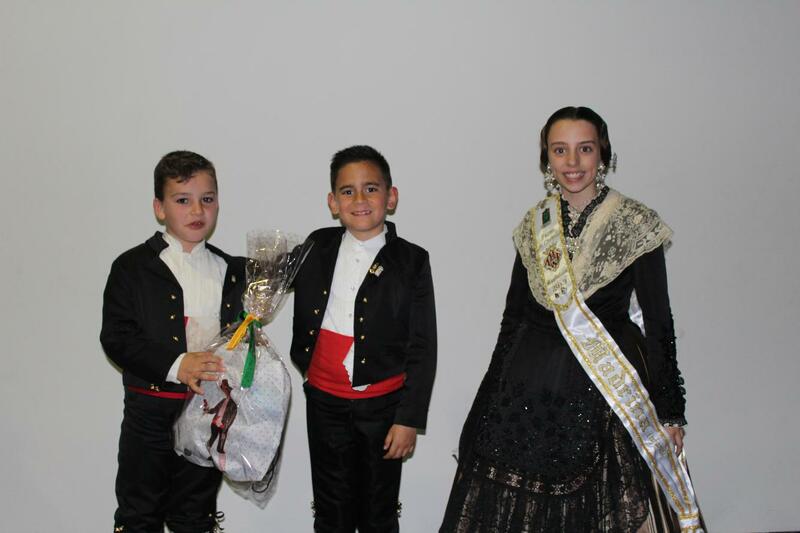 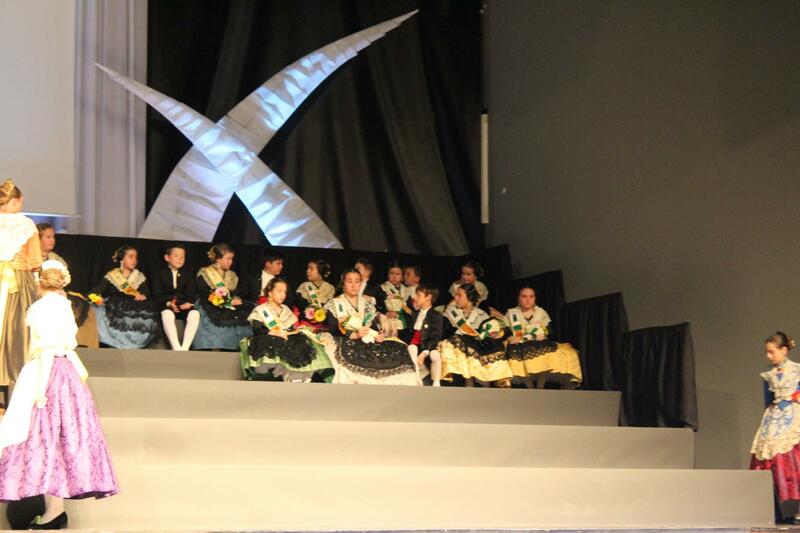 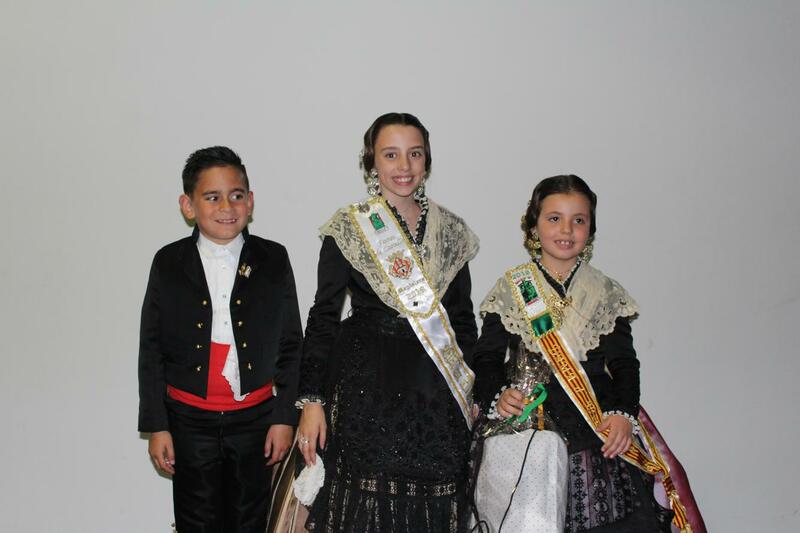 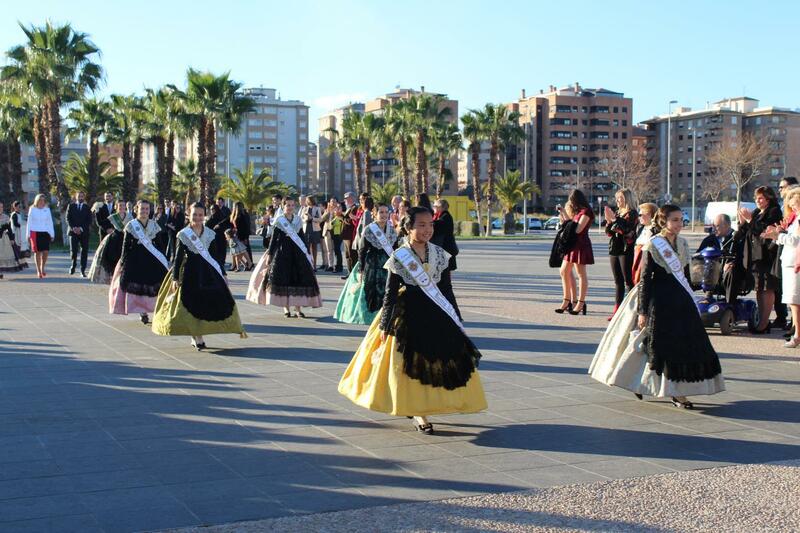 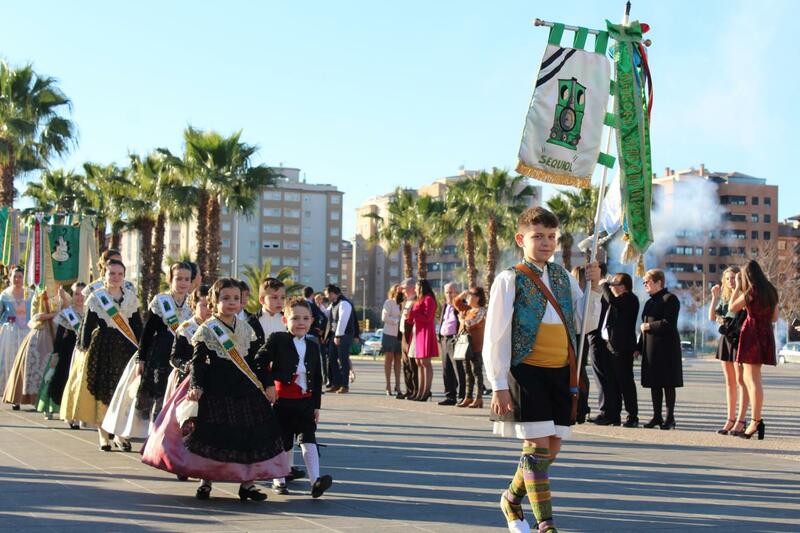 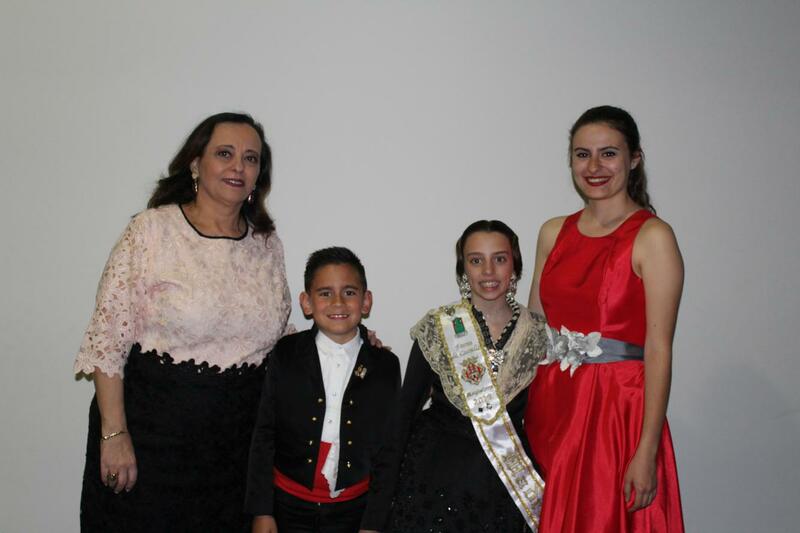 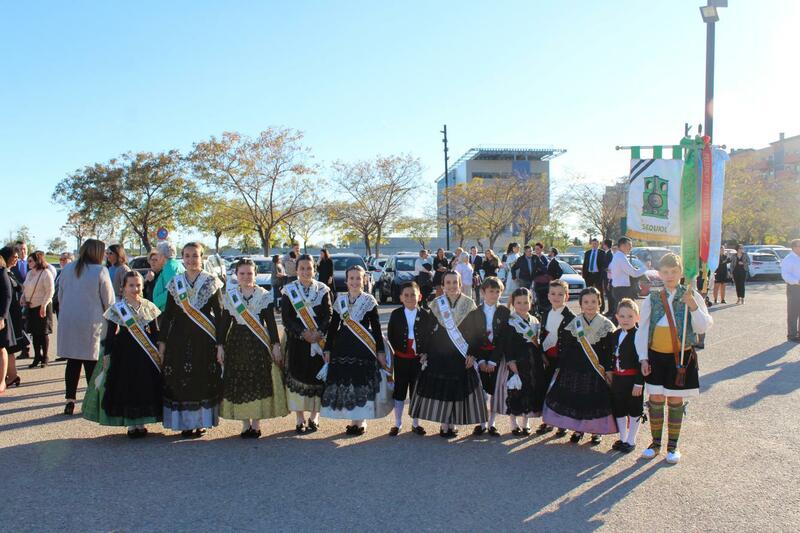 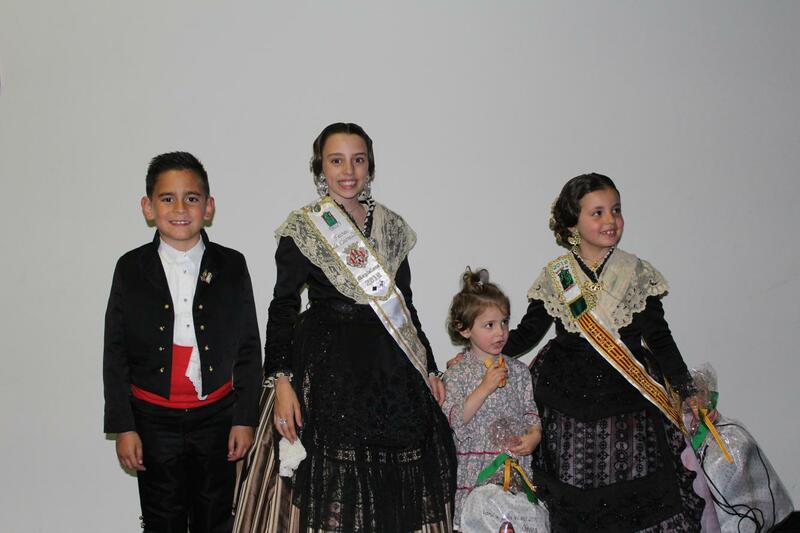 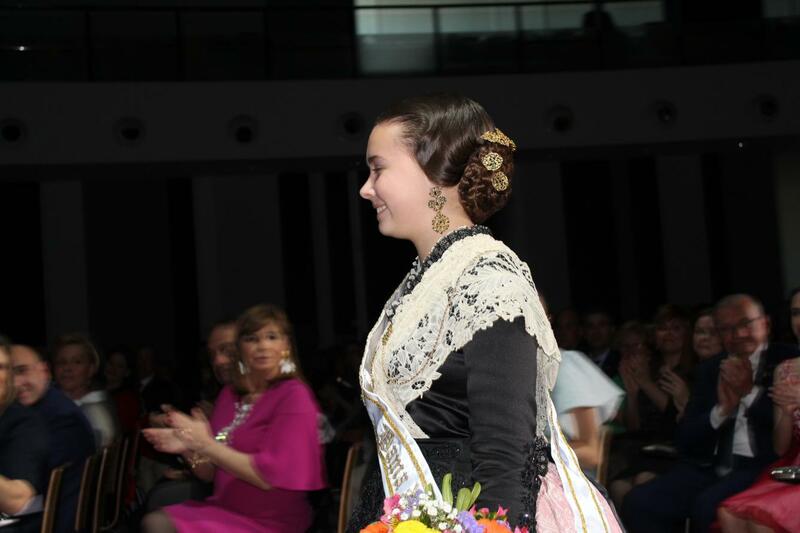 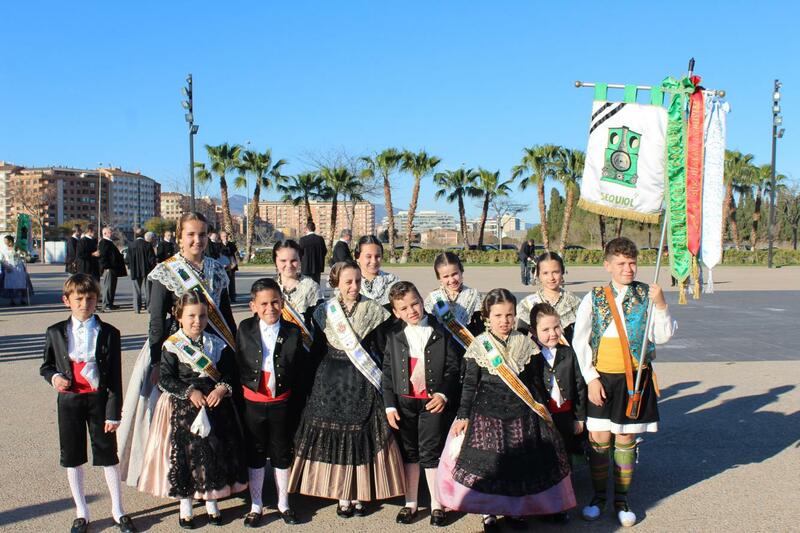 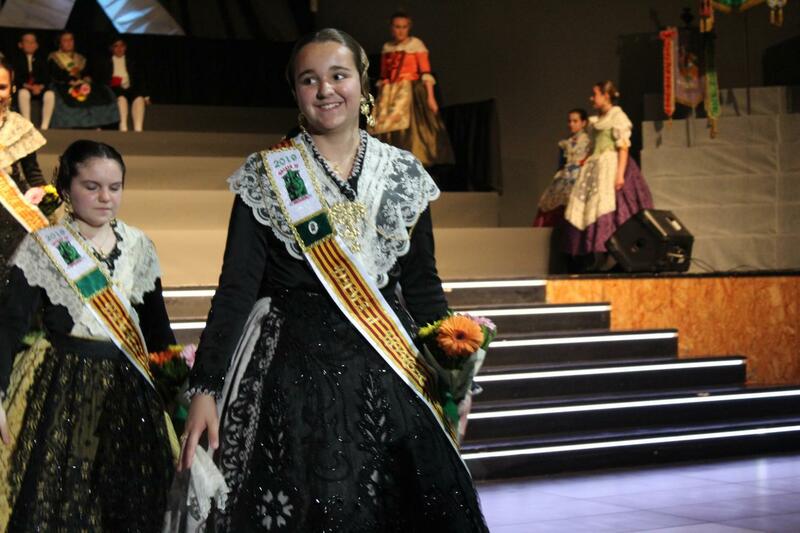 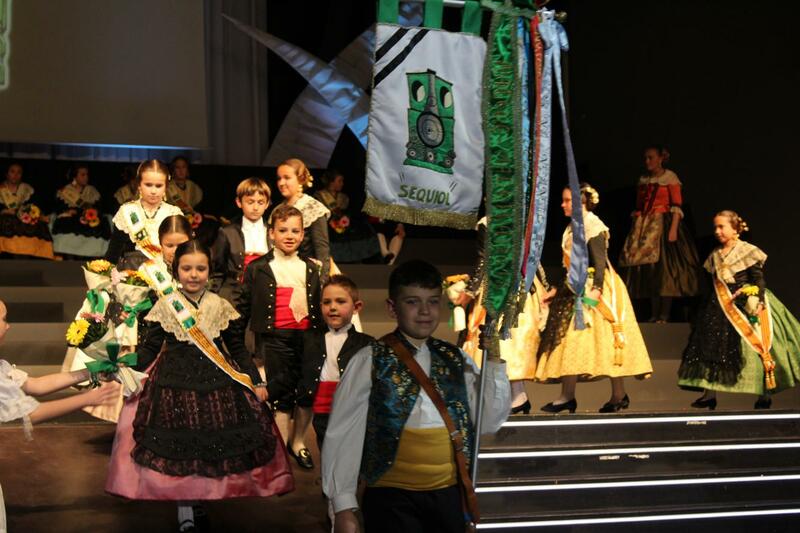 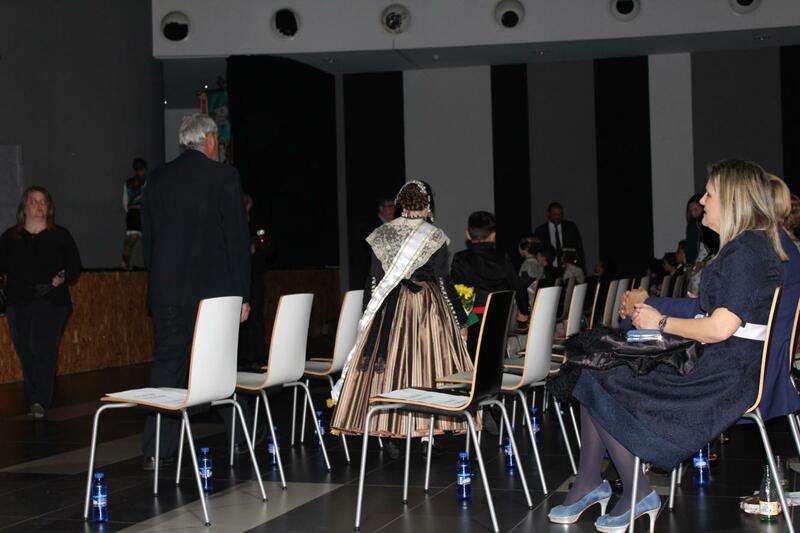 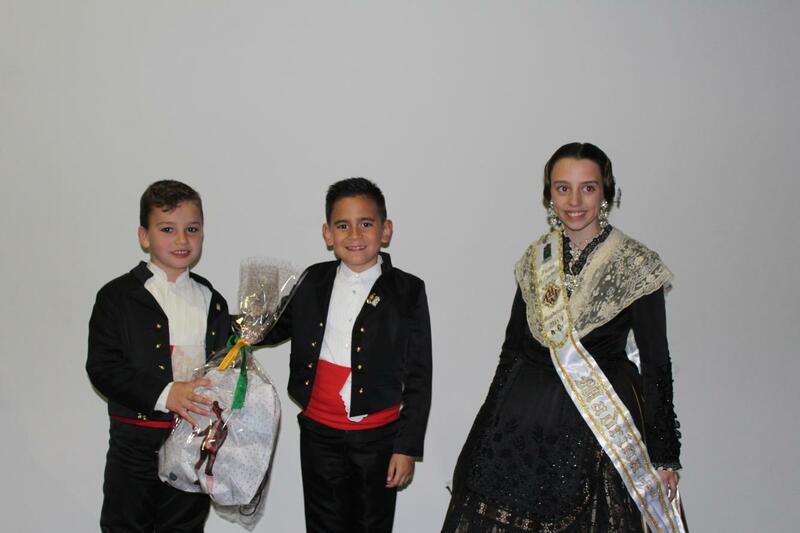 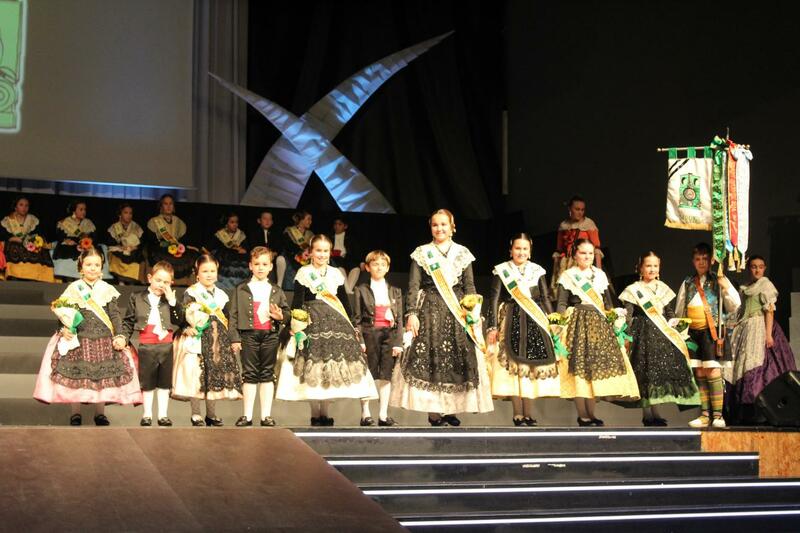 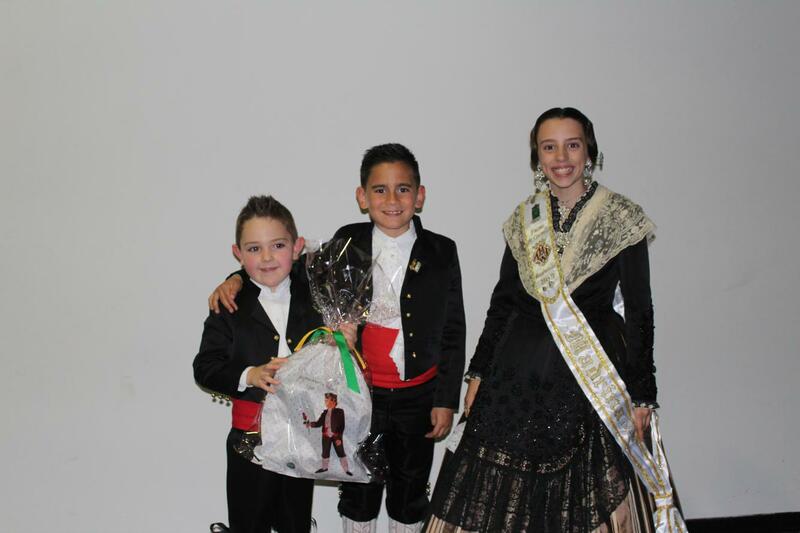 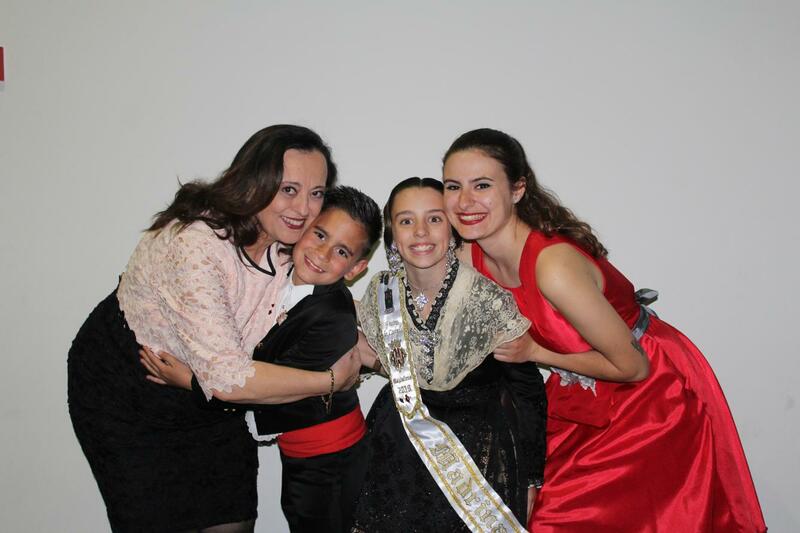 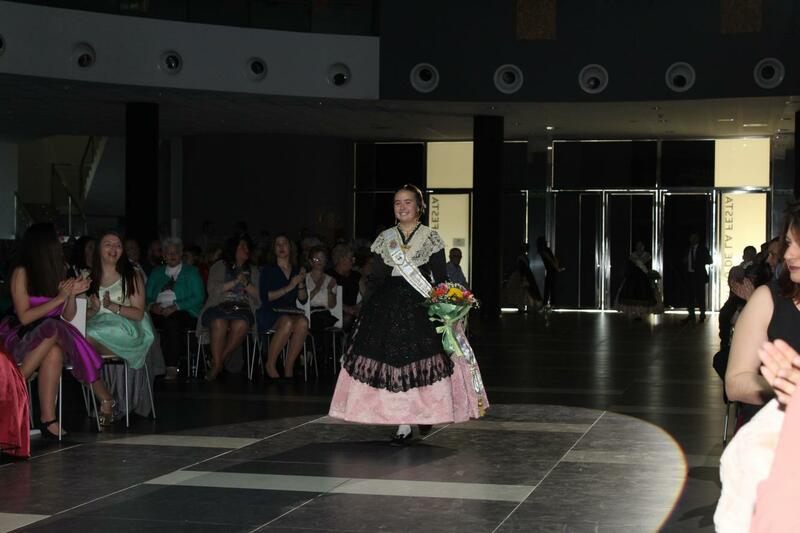 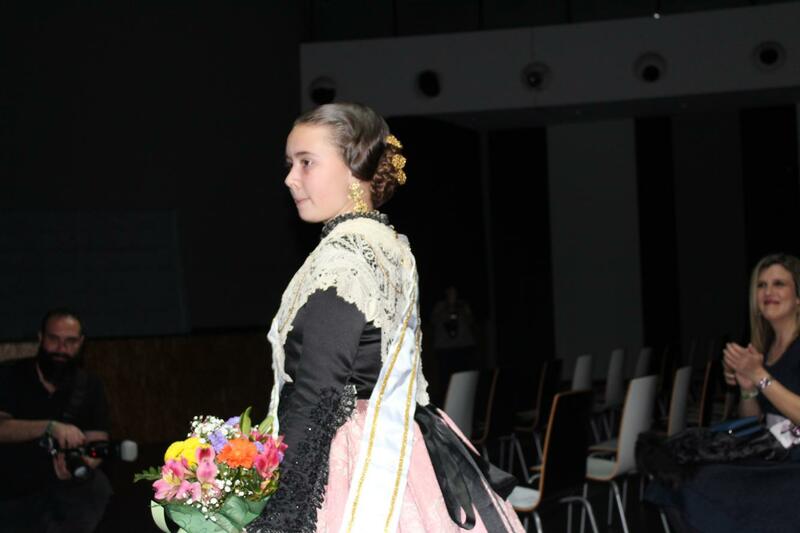 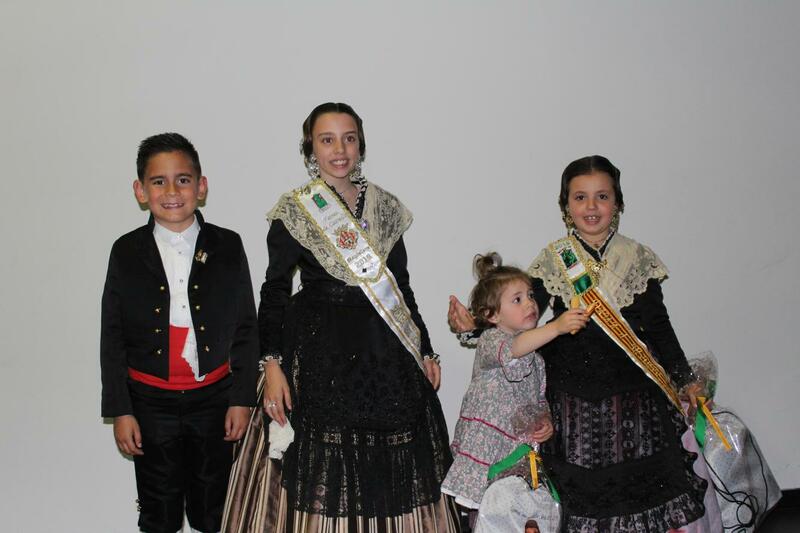 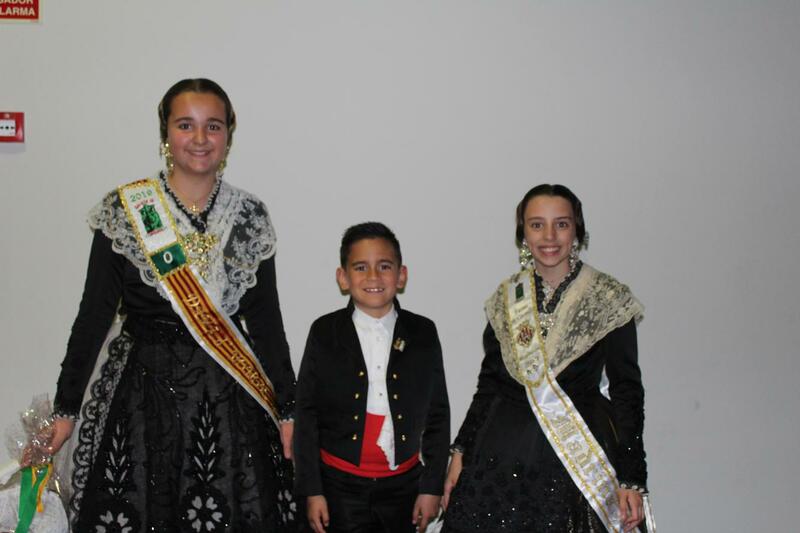 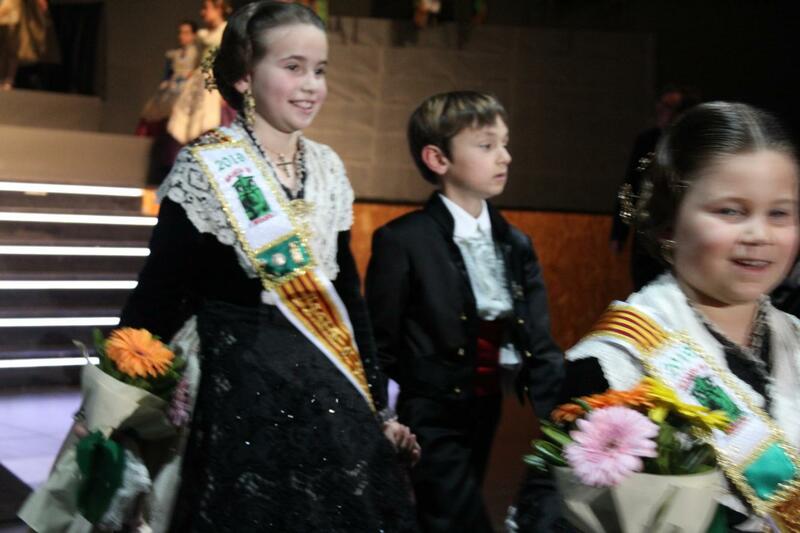 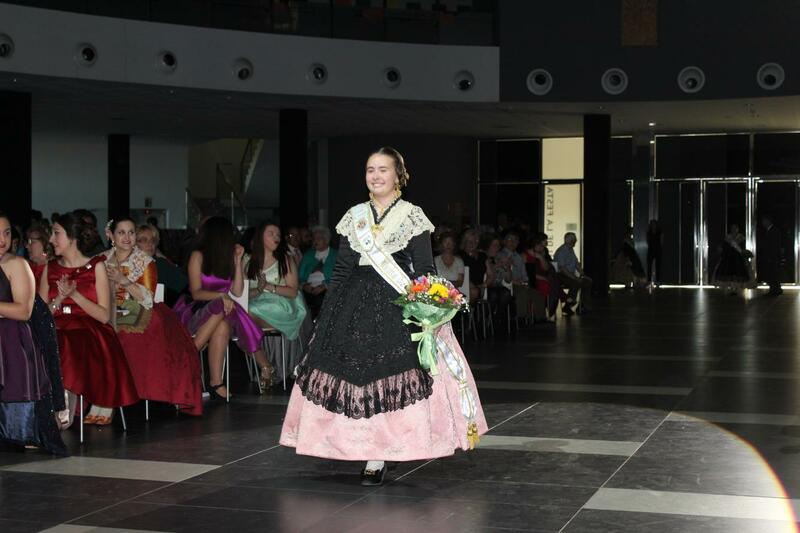 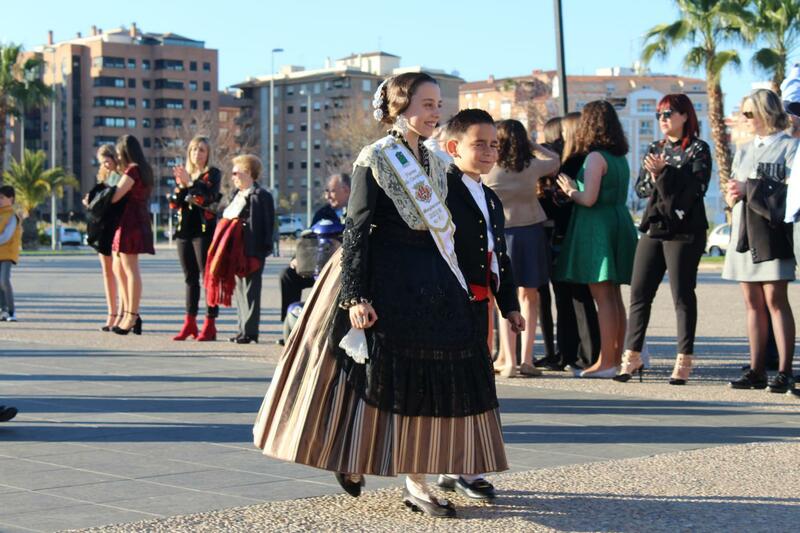 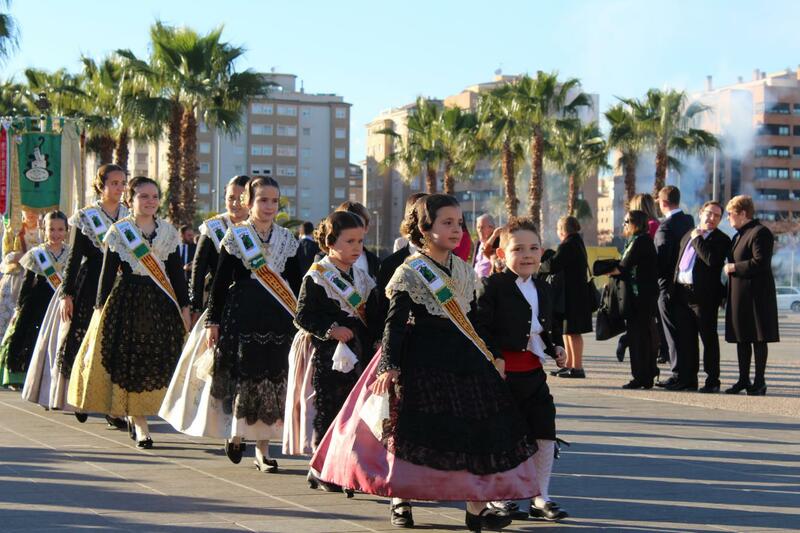 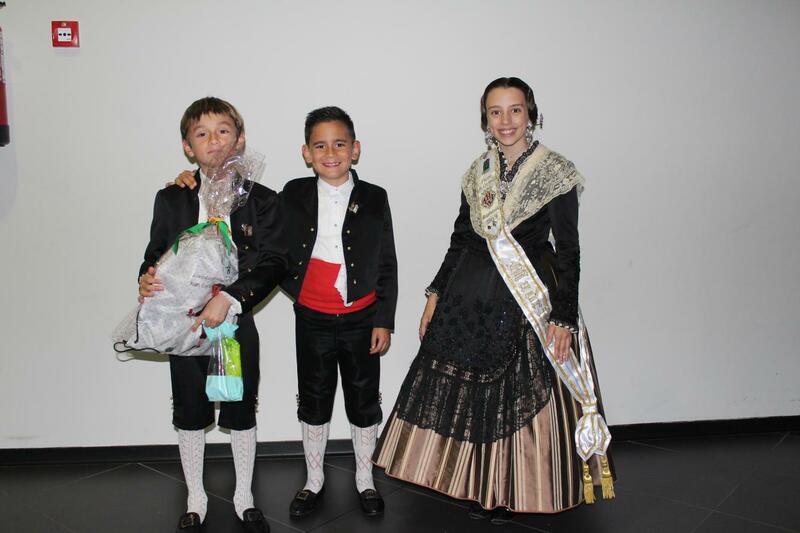 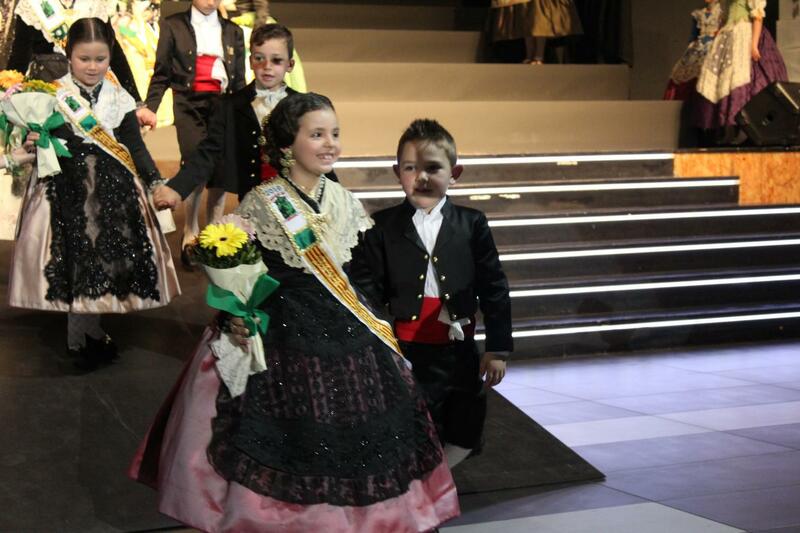 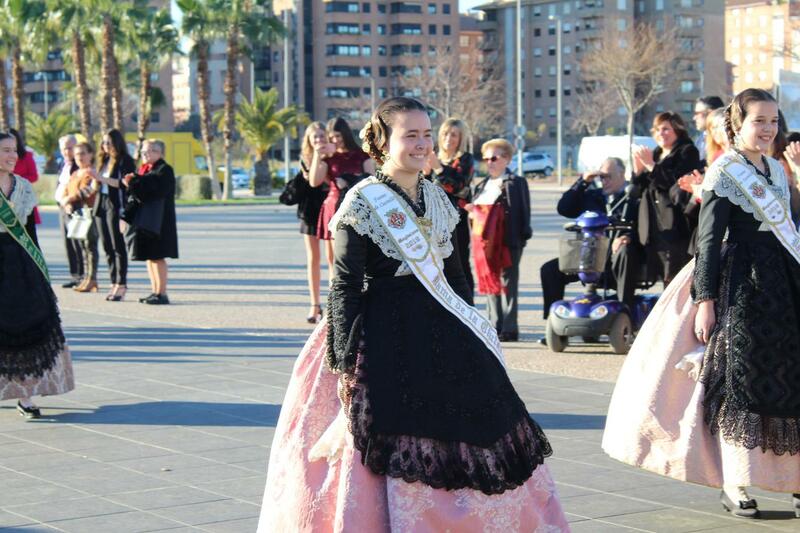 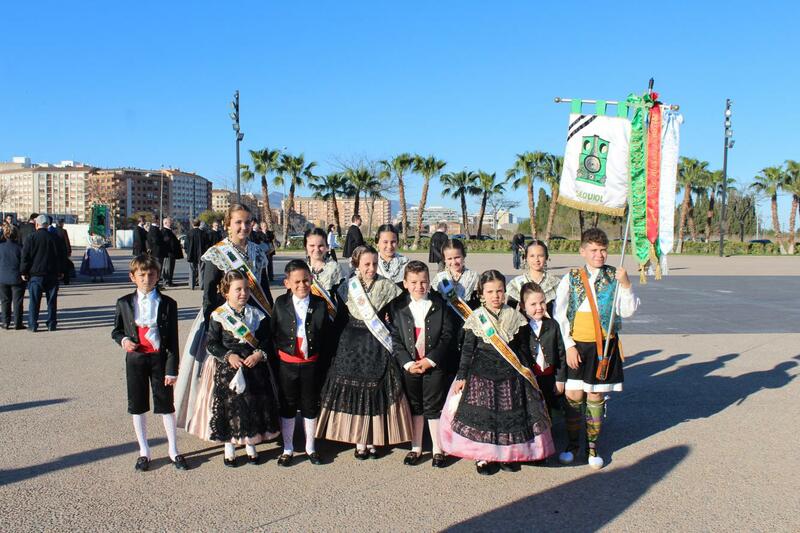 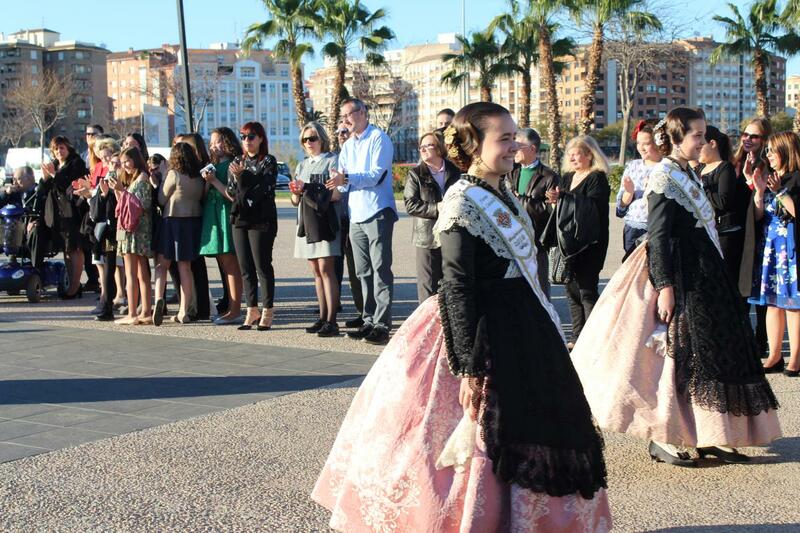 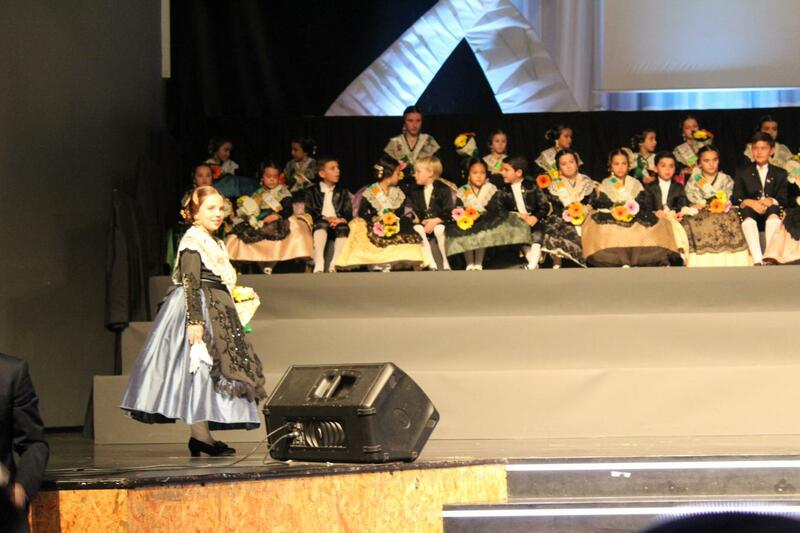 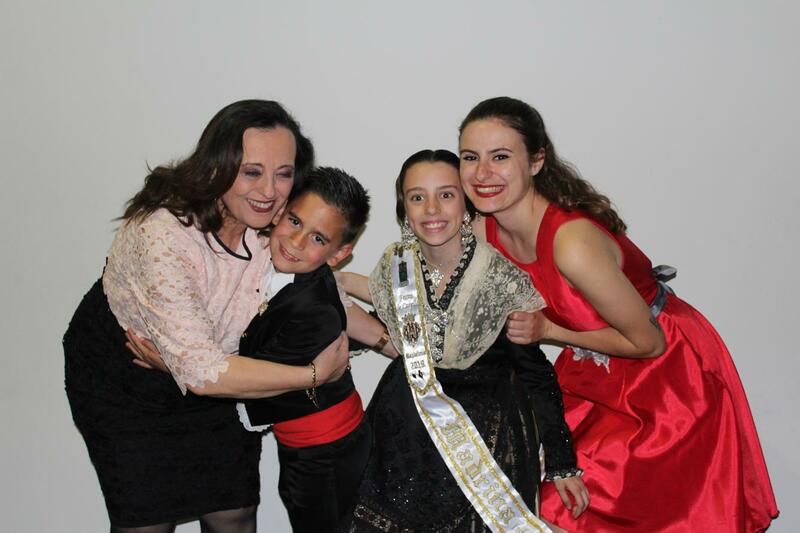 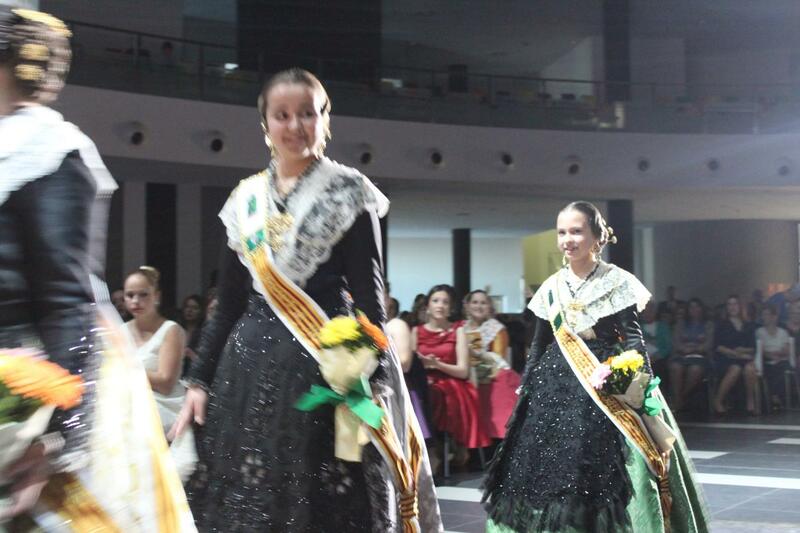 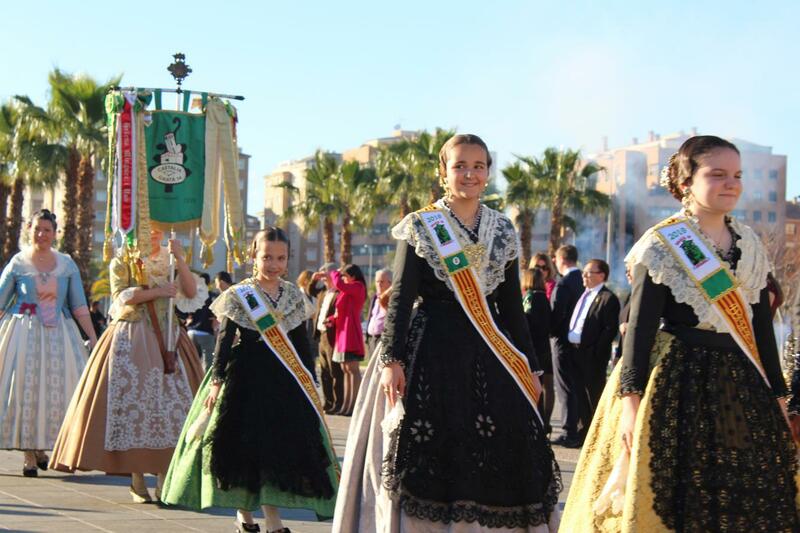 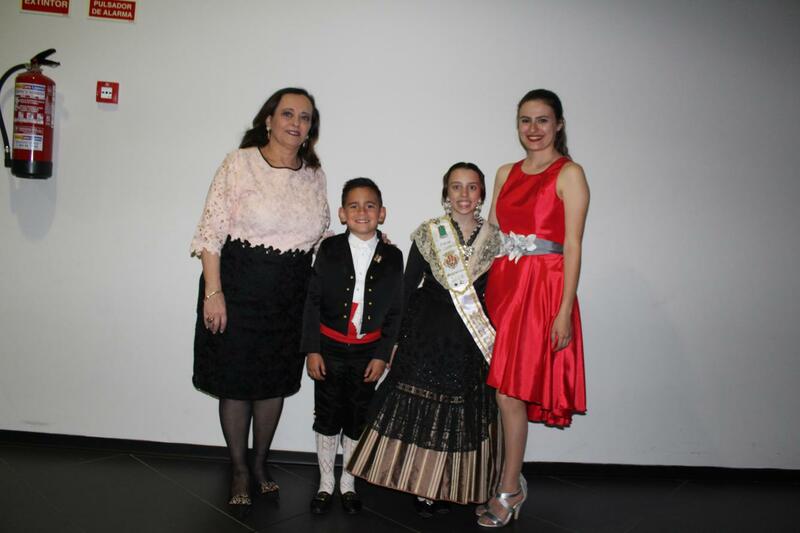 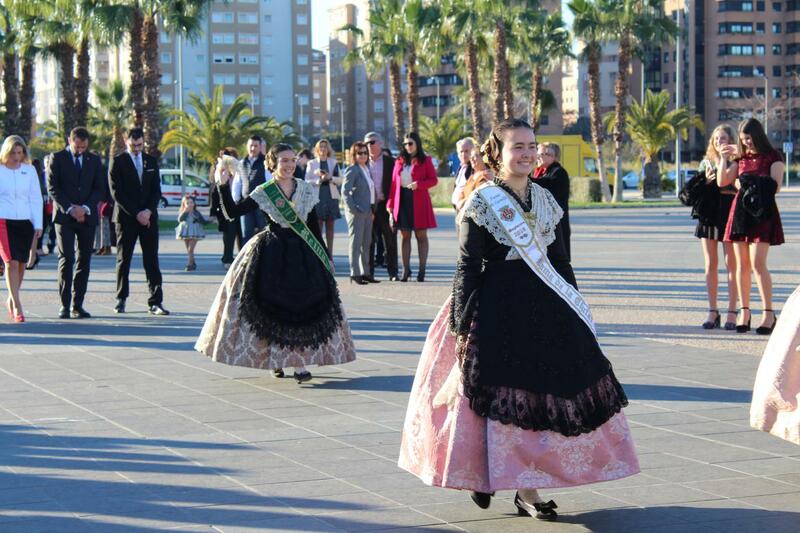 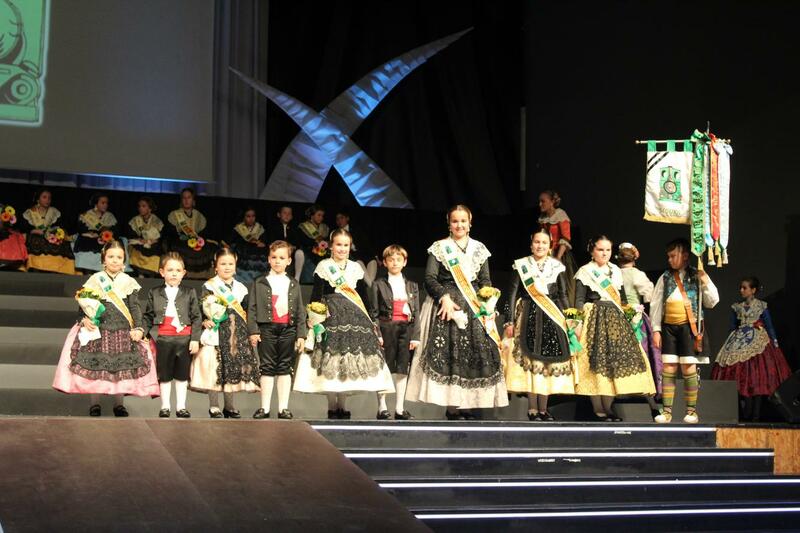 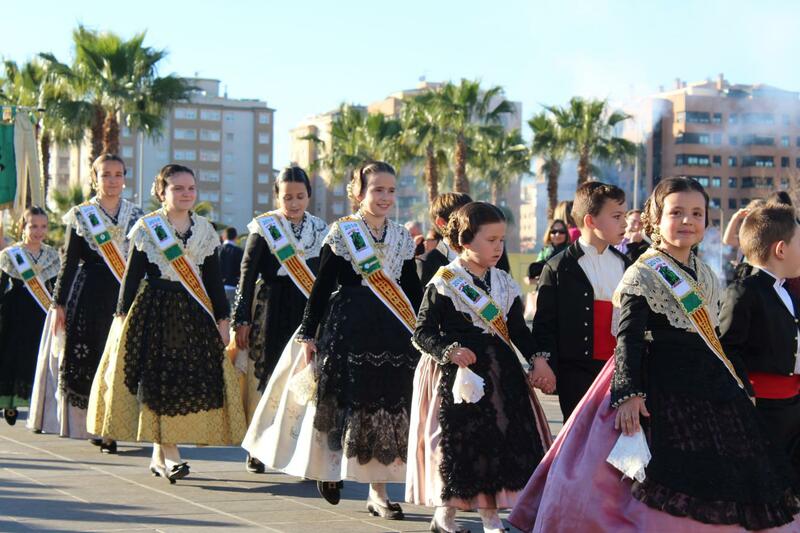 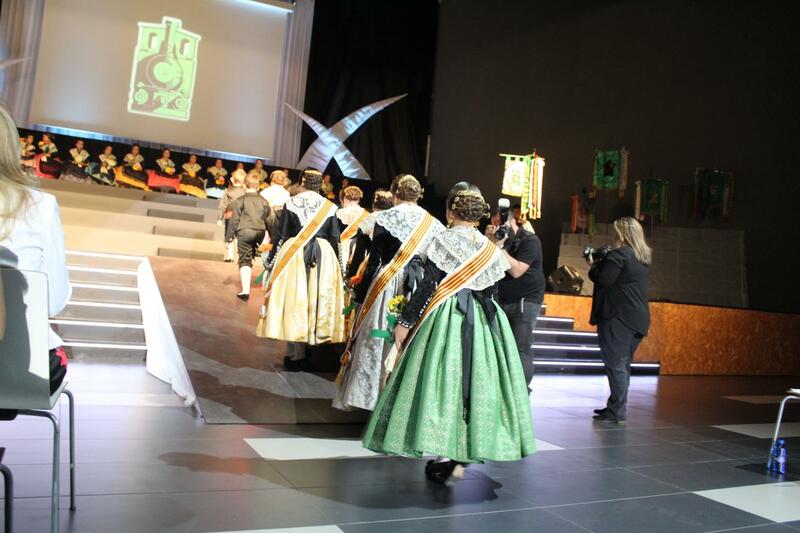 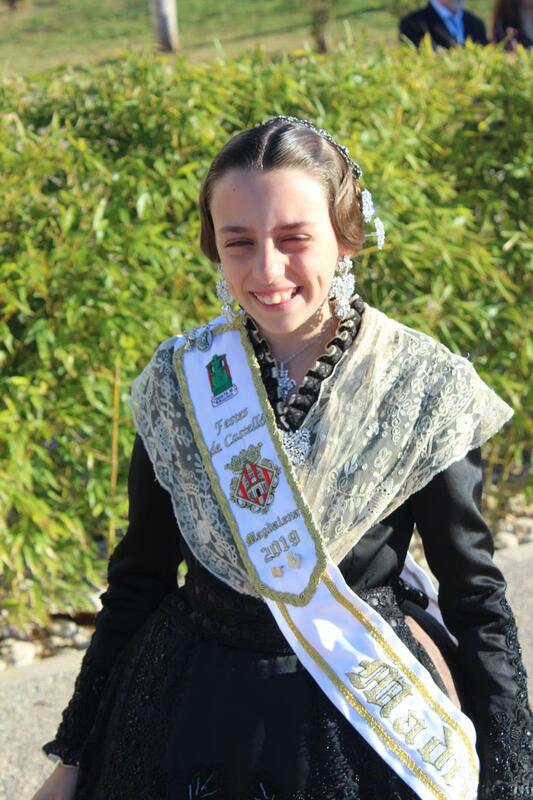 By Ultimmo towards the entrance the children’s Queen Natalia Collazos with her Damas de la ciudad among which is Nagore Garcia. 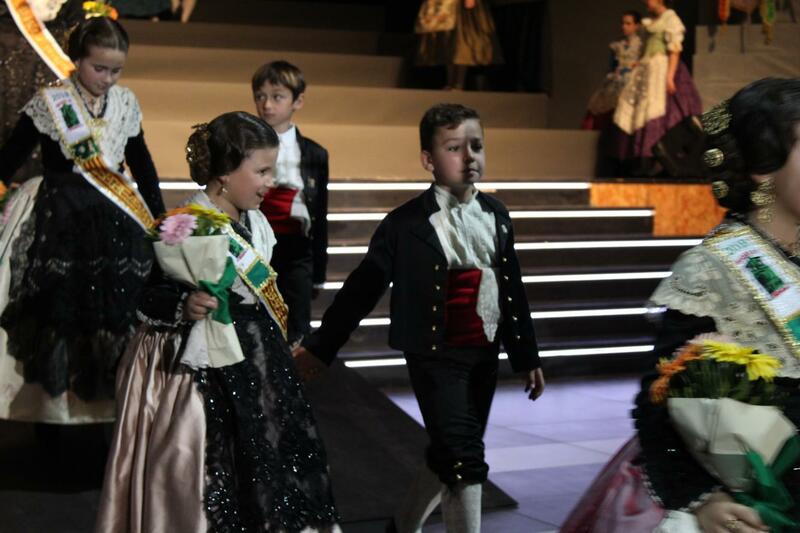 A show where the Gaiata, the Rotllo and the Canya were the protagonists, then Natalia made a Parliament in which I emphasize the magic of the Children’s Commission. 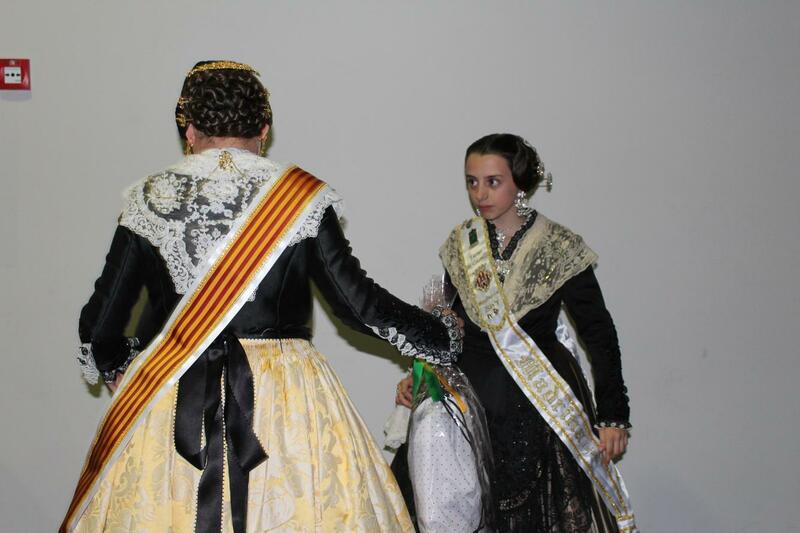 Natalia requested from the public letters to be able to relate them to the party to our Preidente also touched him and chose the P, which for NAtalia is referred to the Powder. 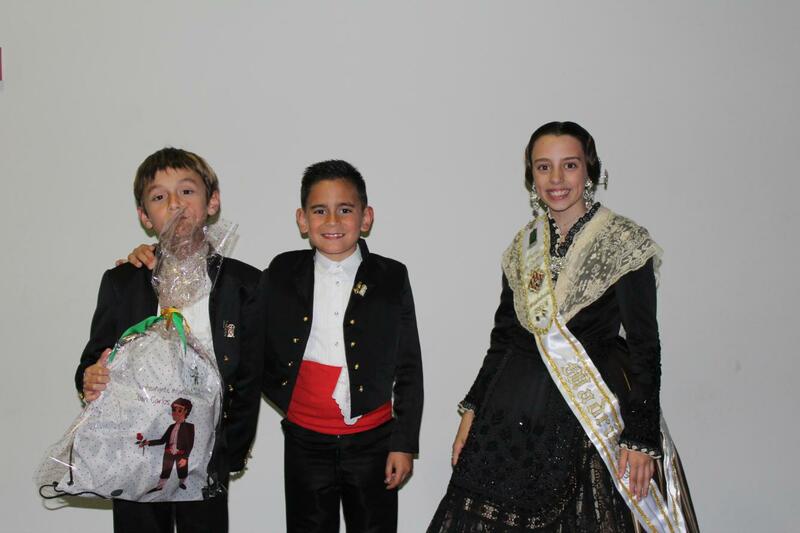 At the end of the event the Comison received a gift from the hands of Marc and Natalia, a backpack Sequiolera to be able to carry it in our week.